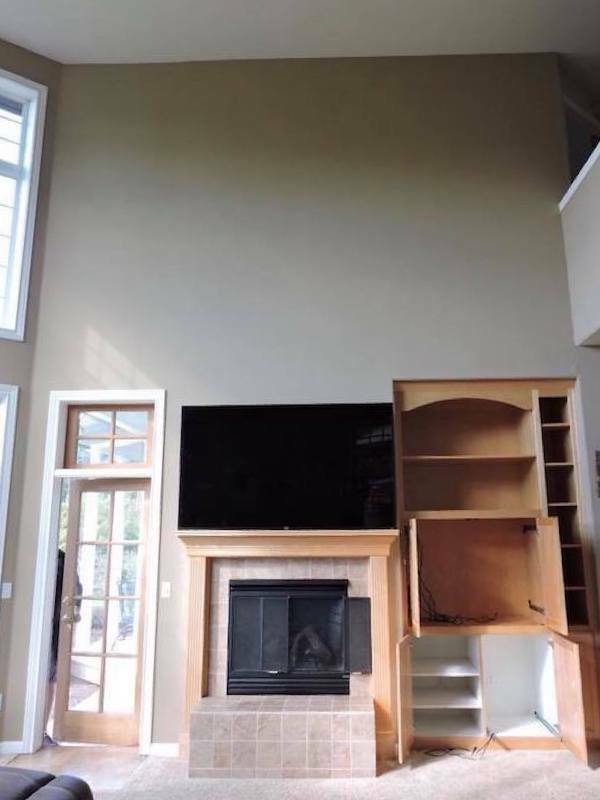 Here you'll find some of the work we're most proud of. Click any image to enlarge the photo. 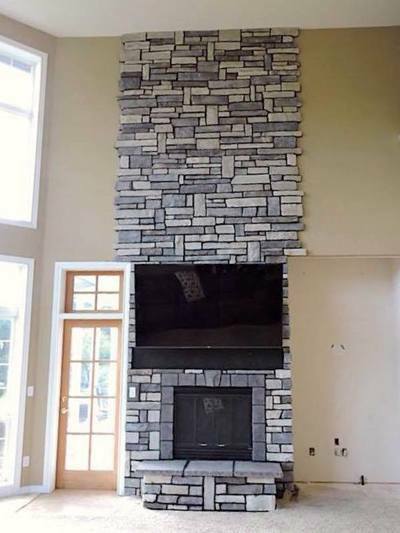 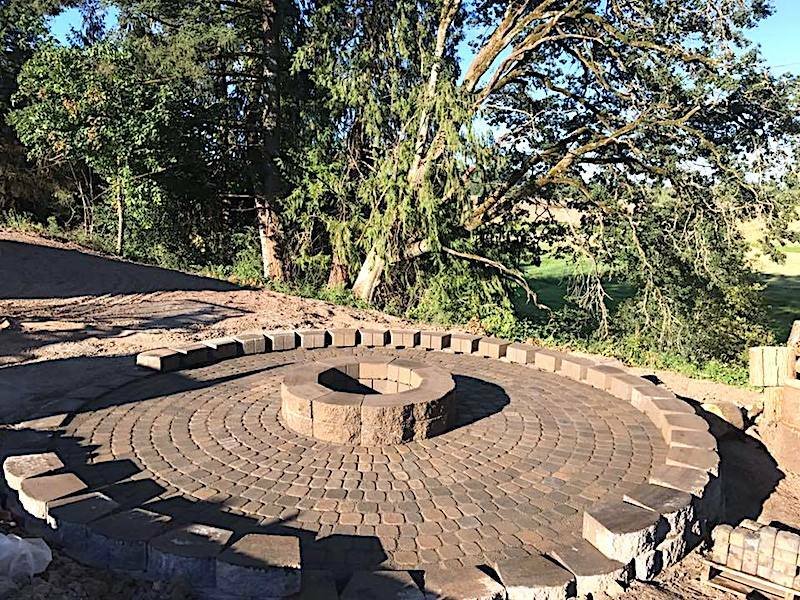 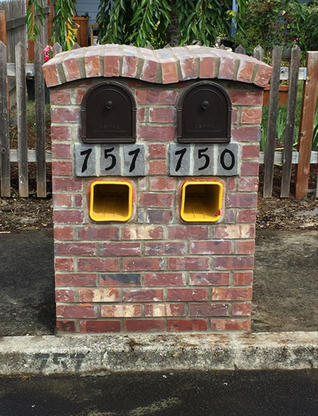 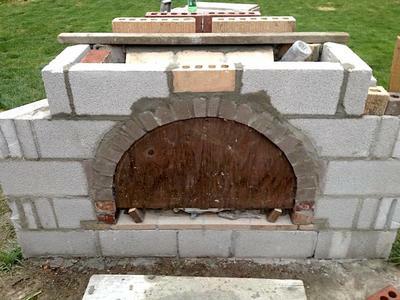 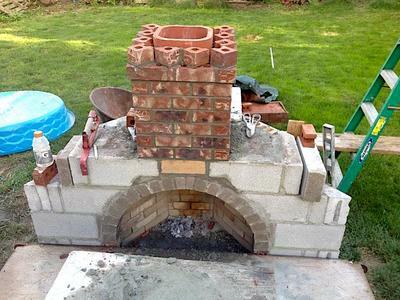 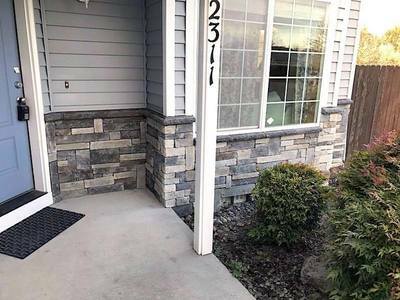 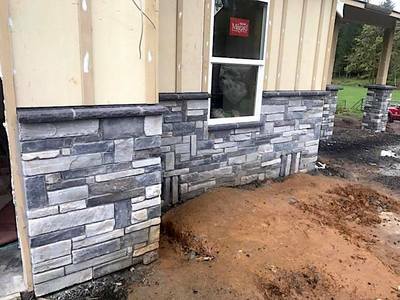 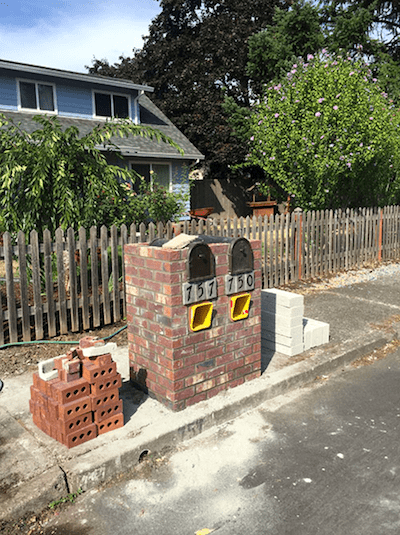 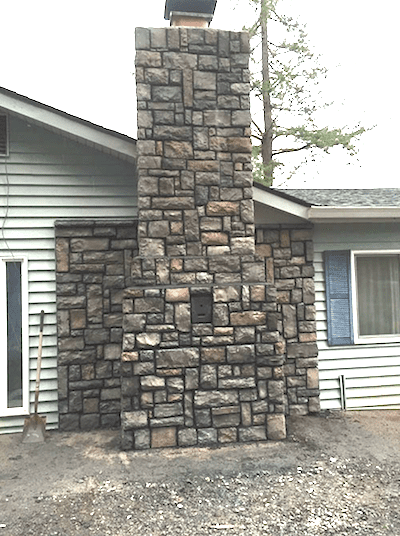 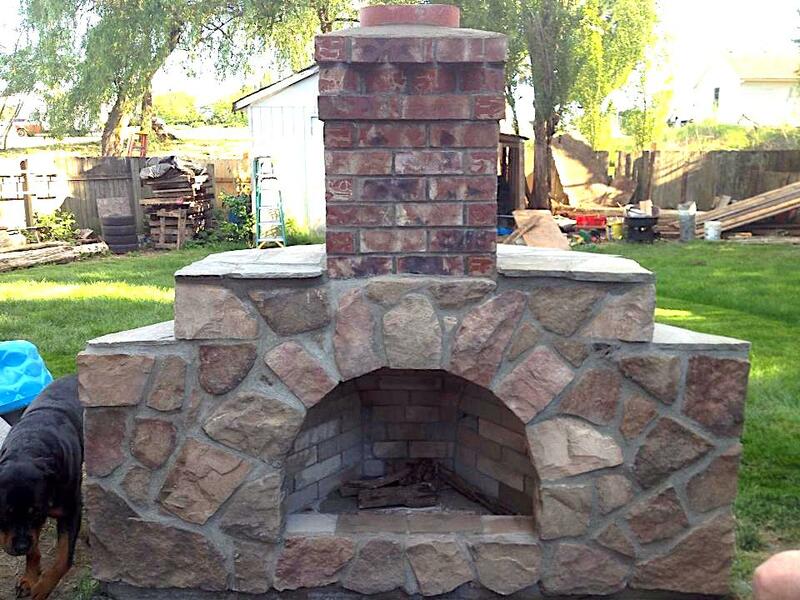 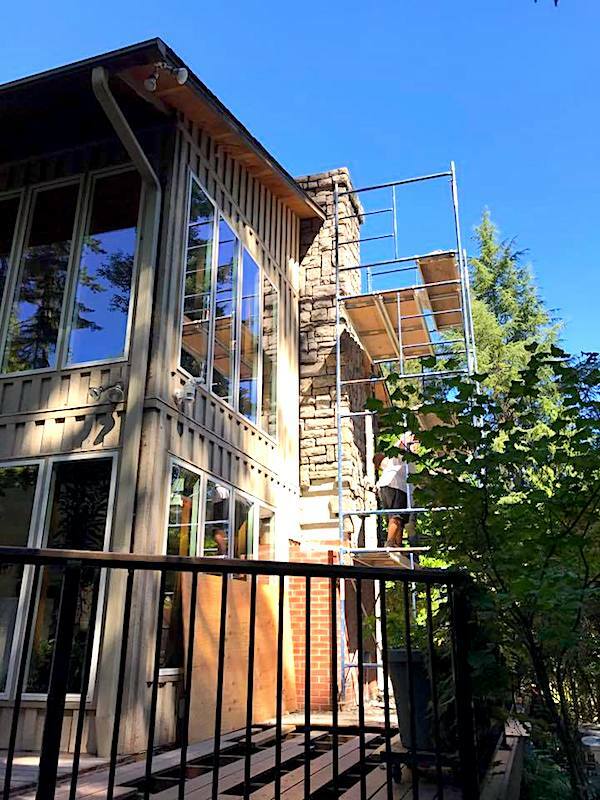 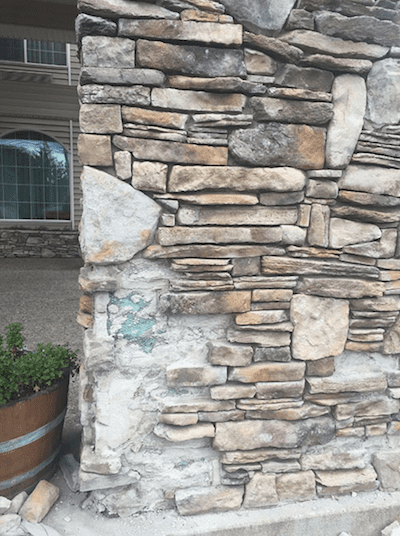 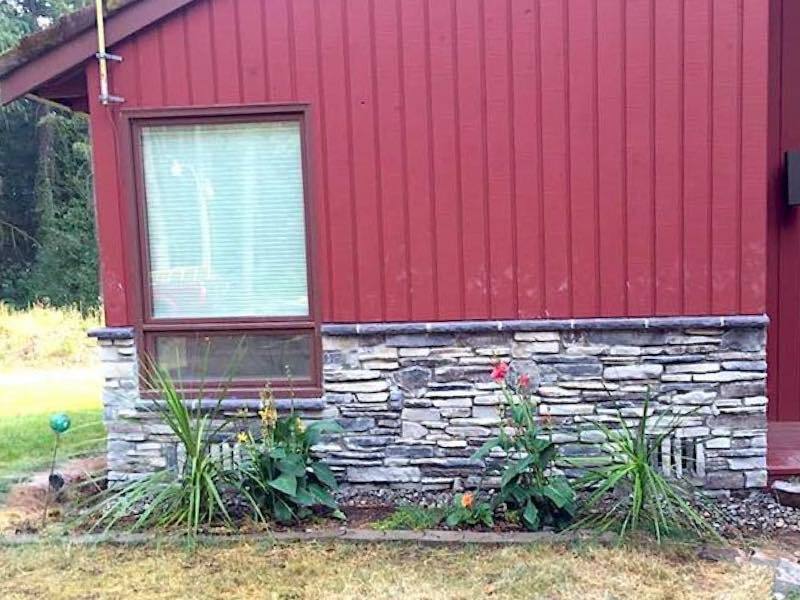 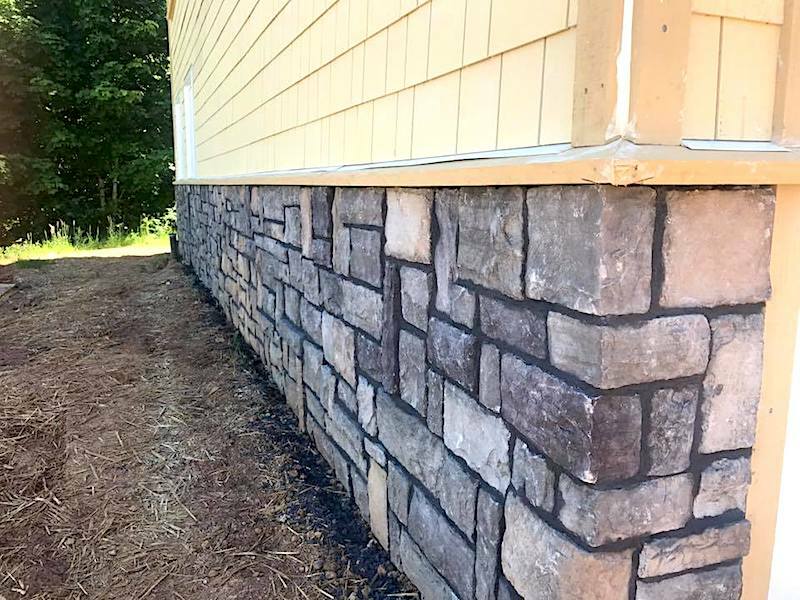 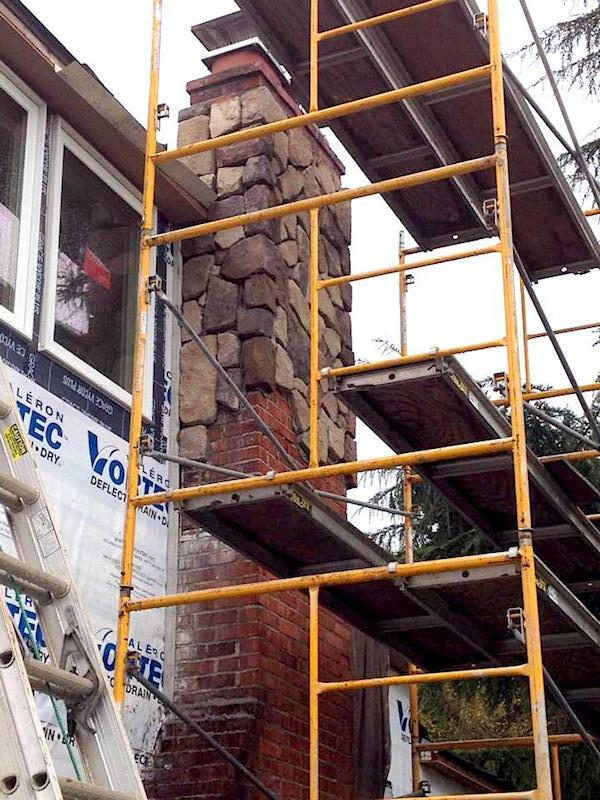 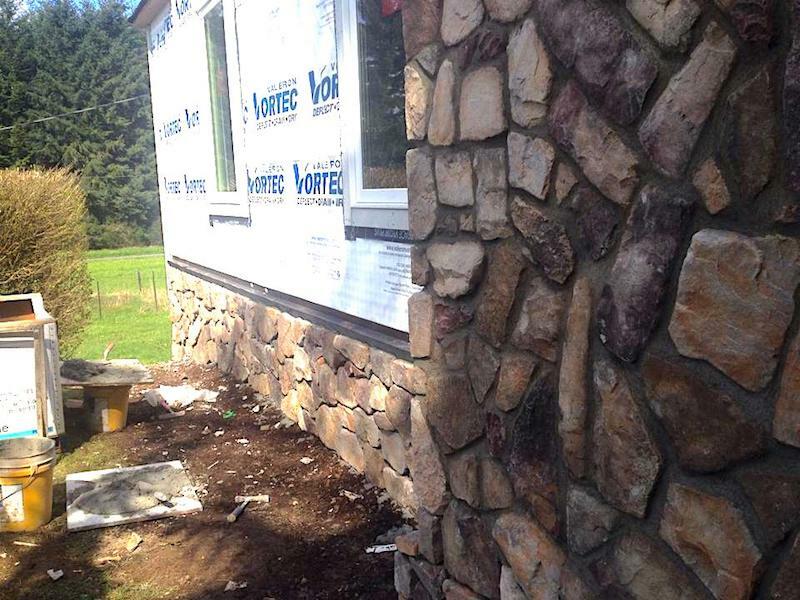 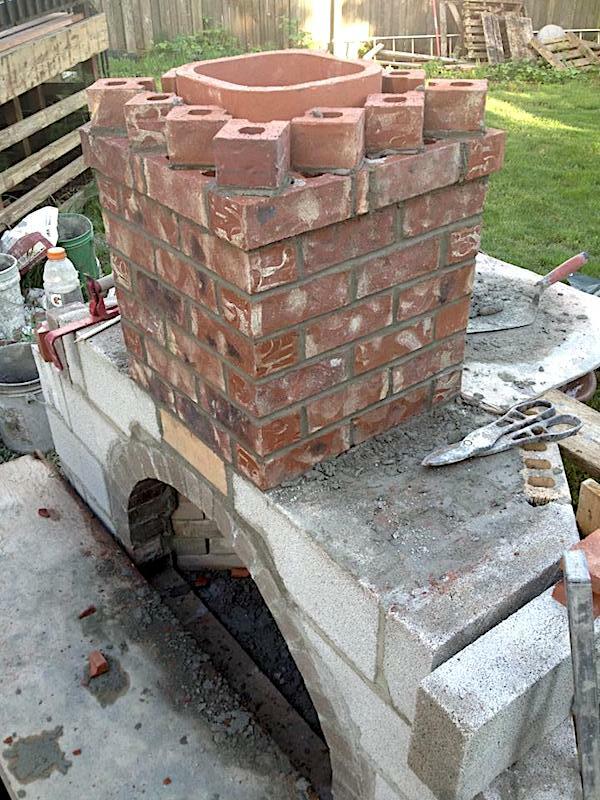 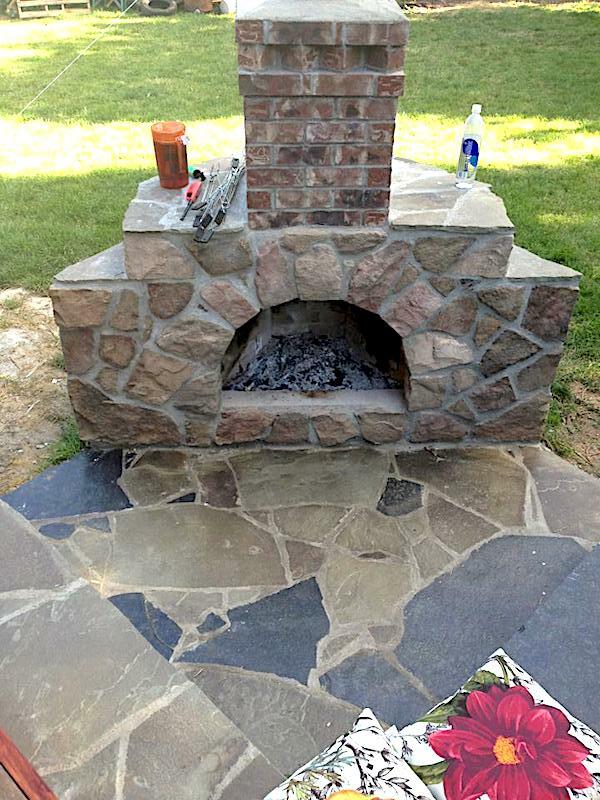 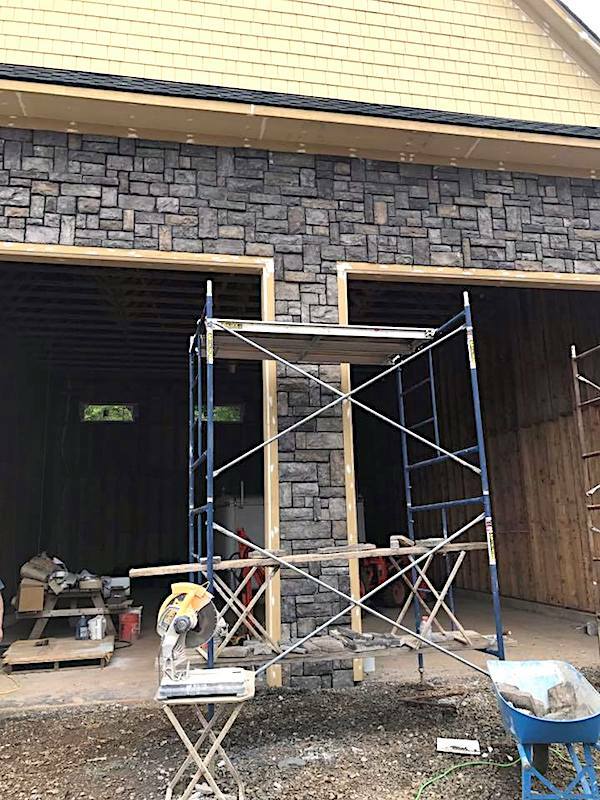 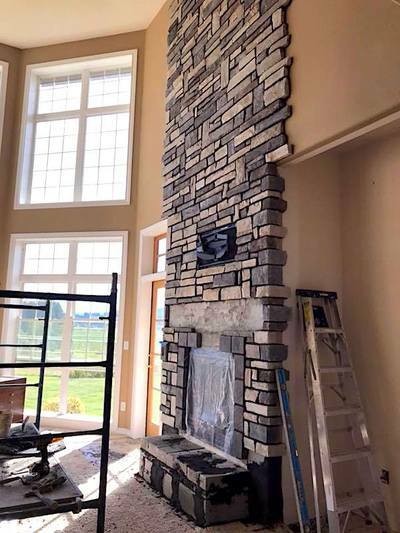 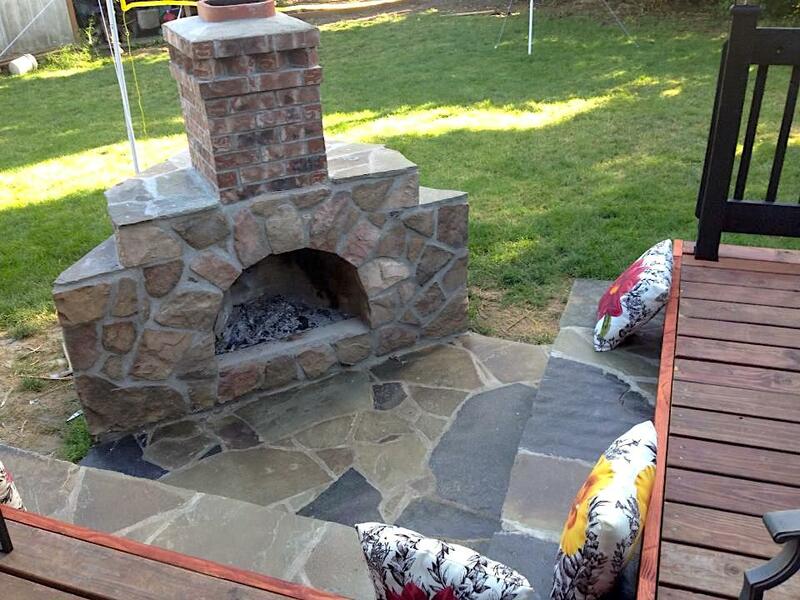 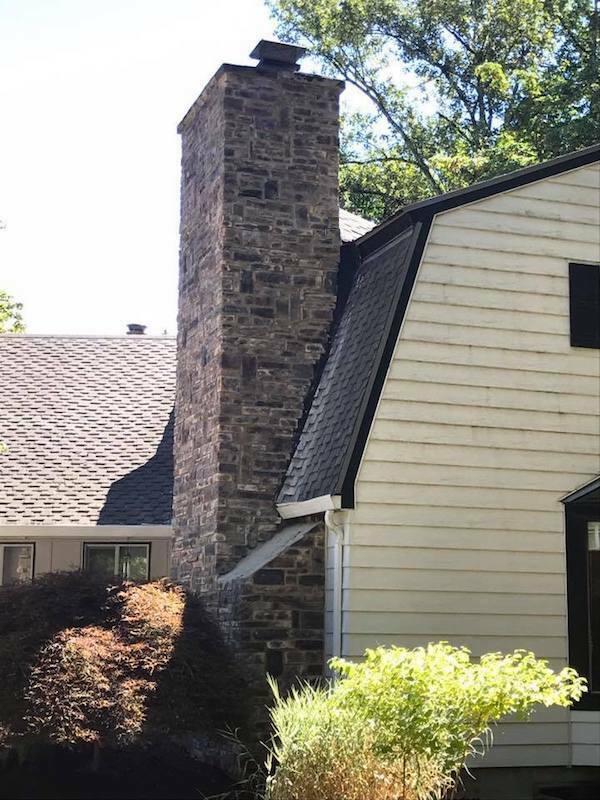 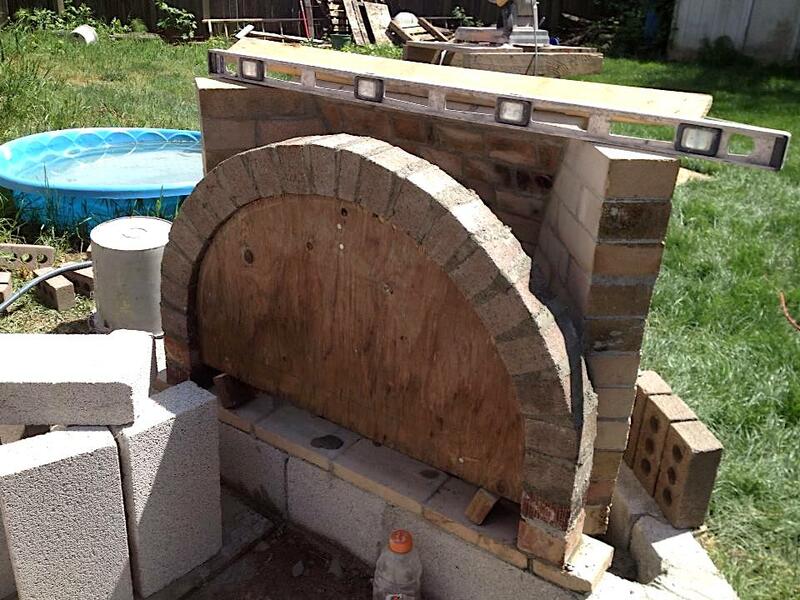 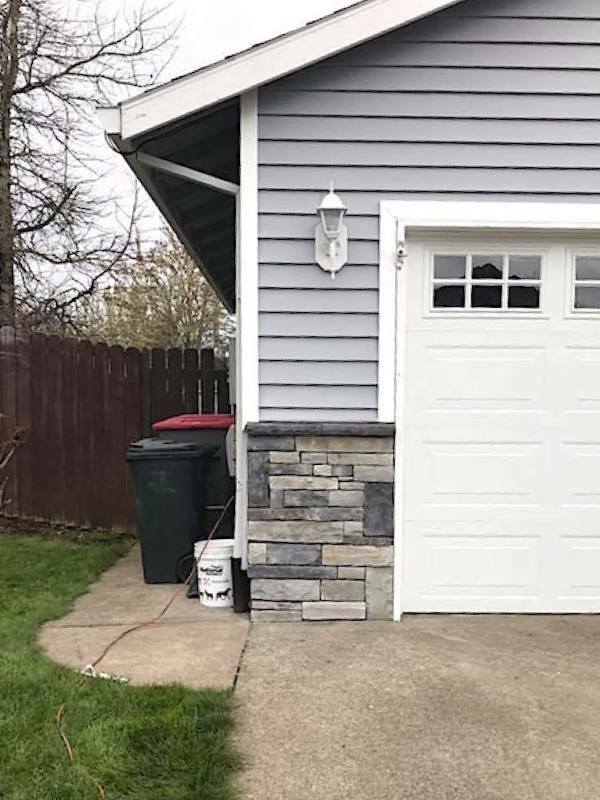 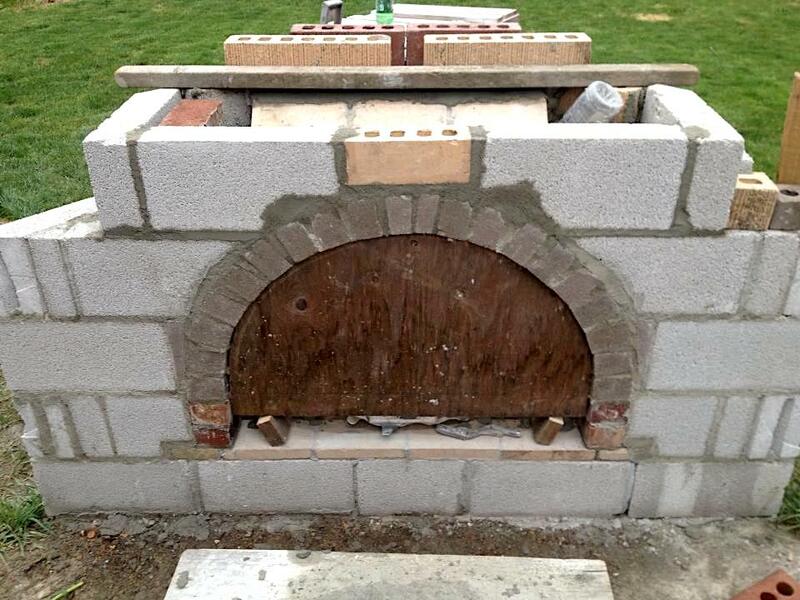 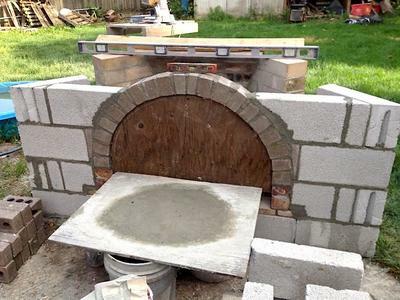 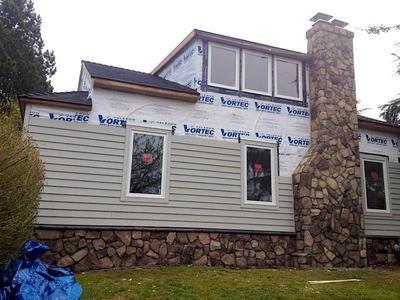 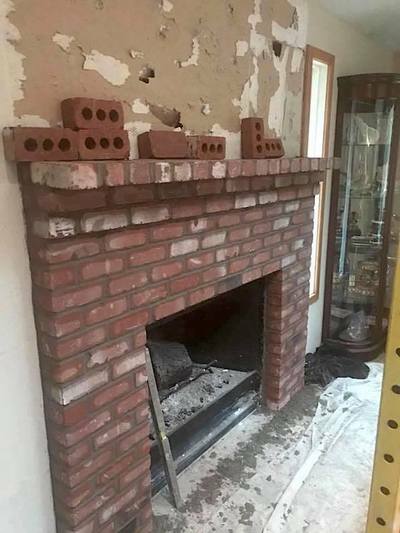 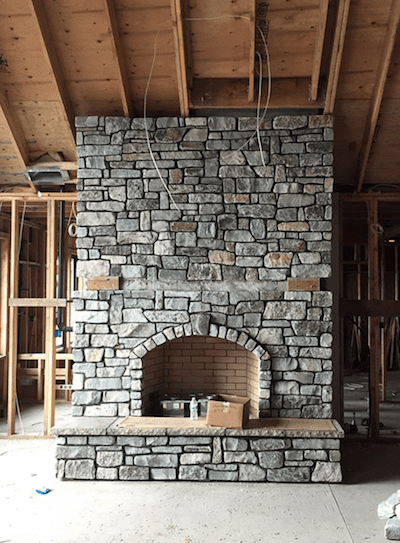 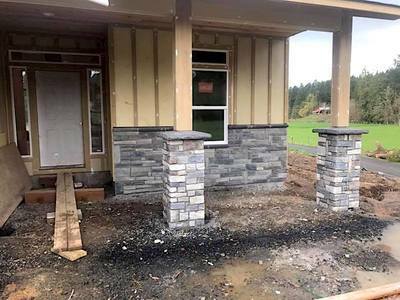 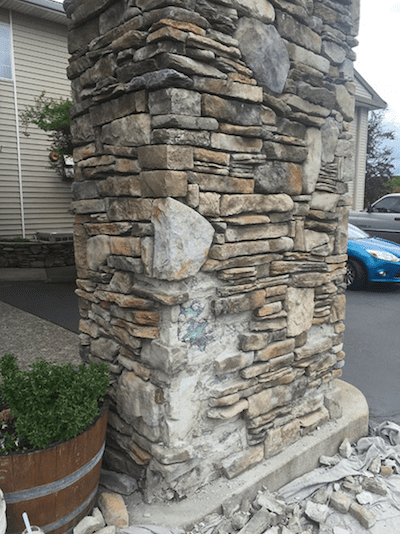 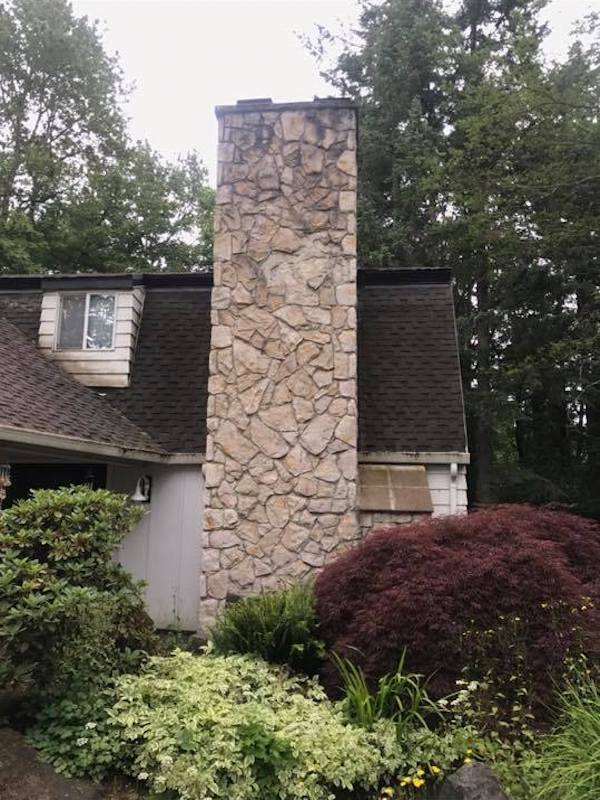 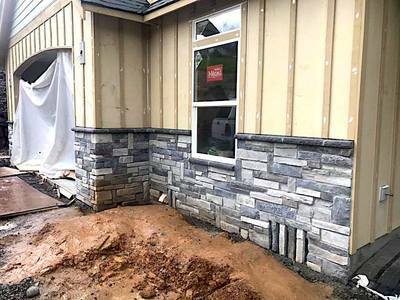 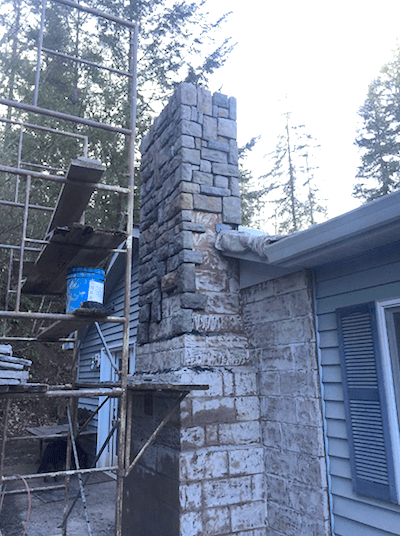 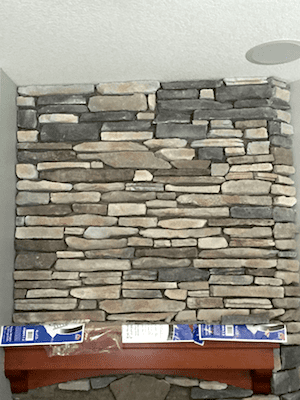 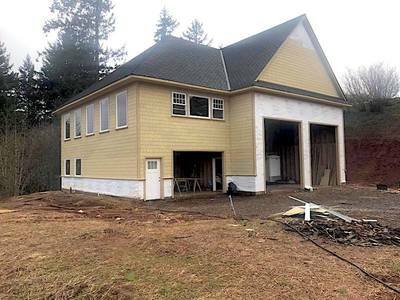 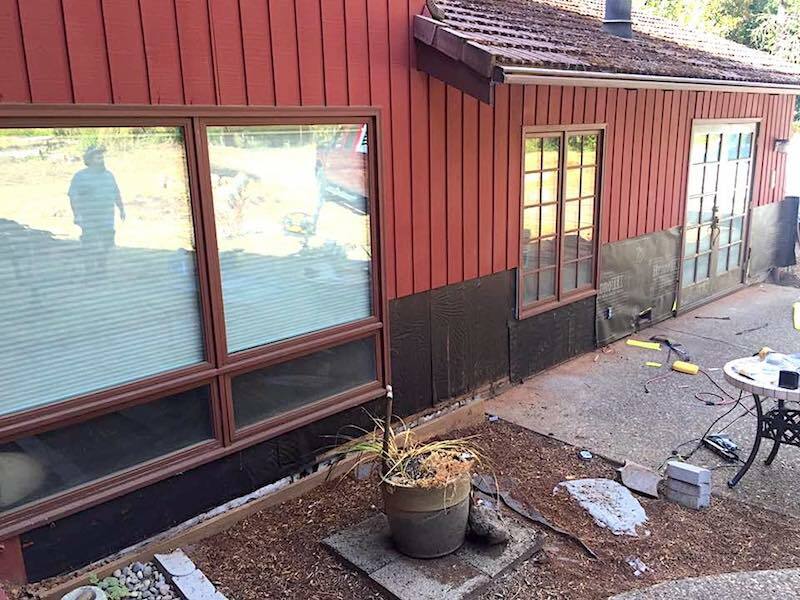 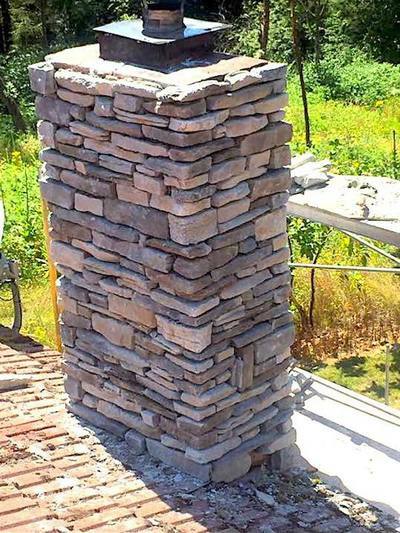 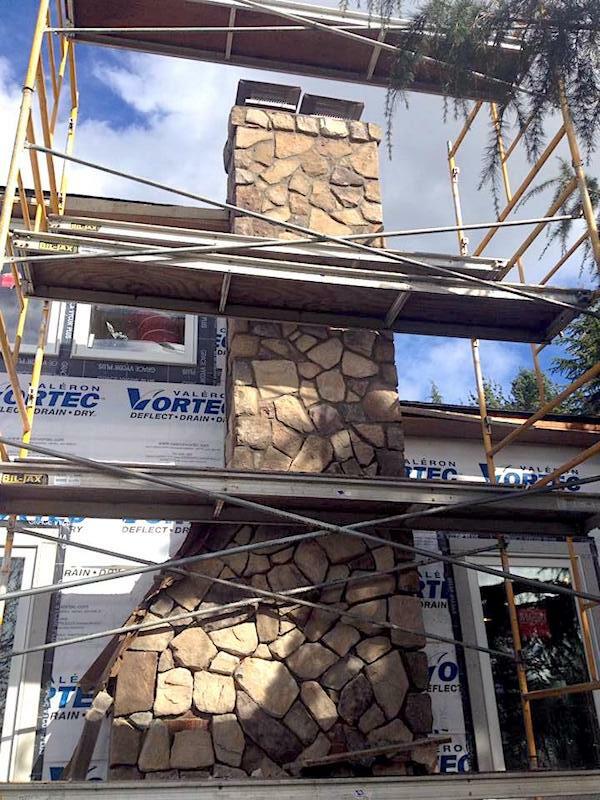 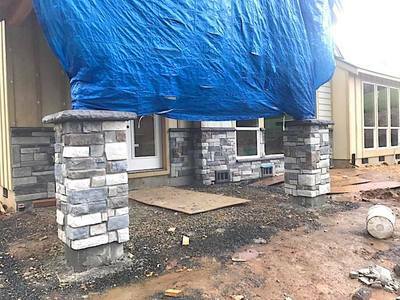 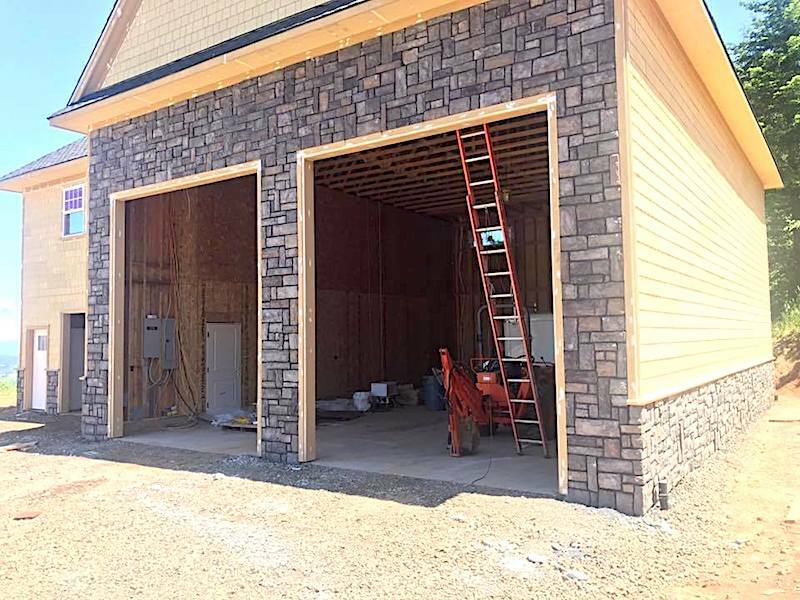 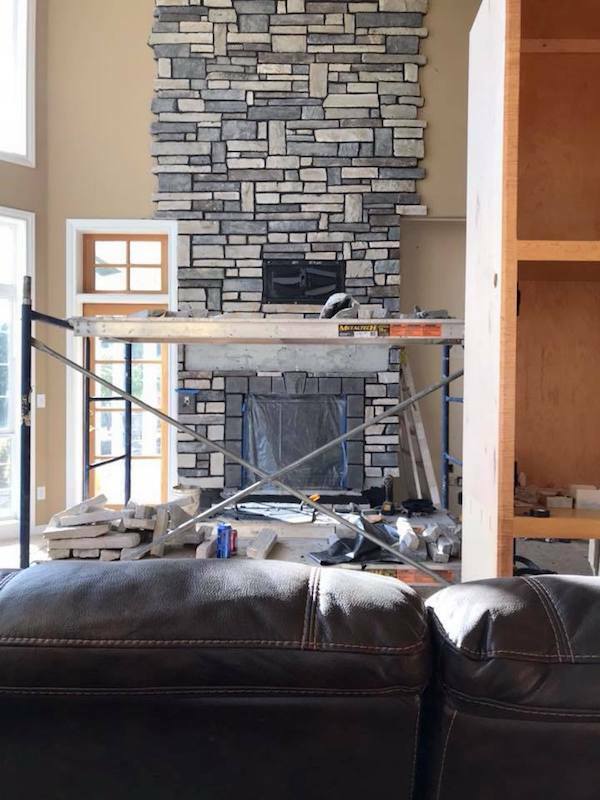 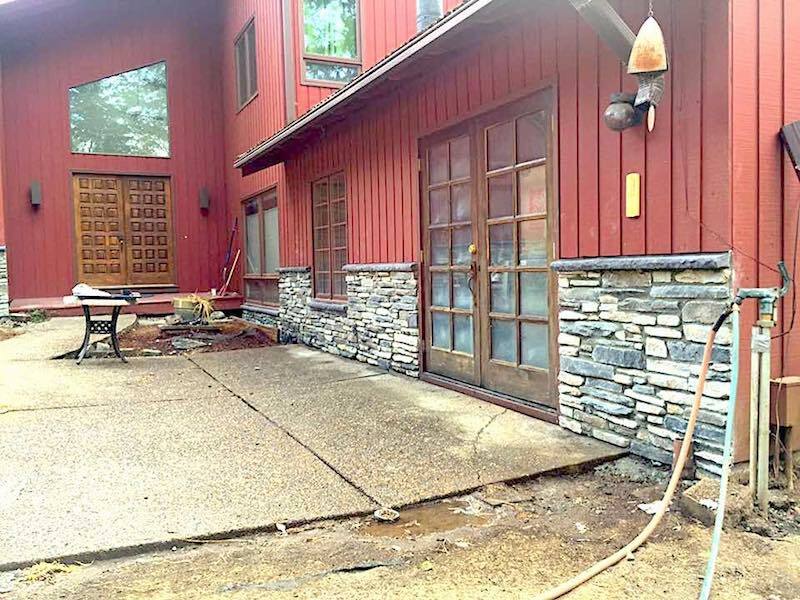 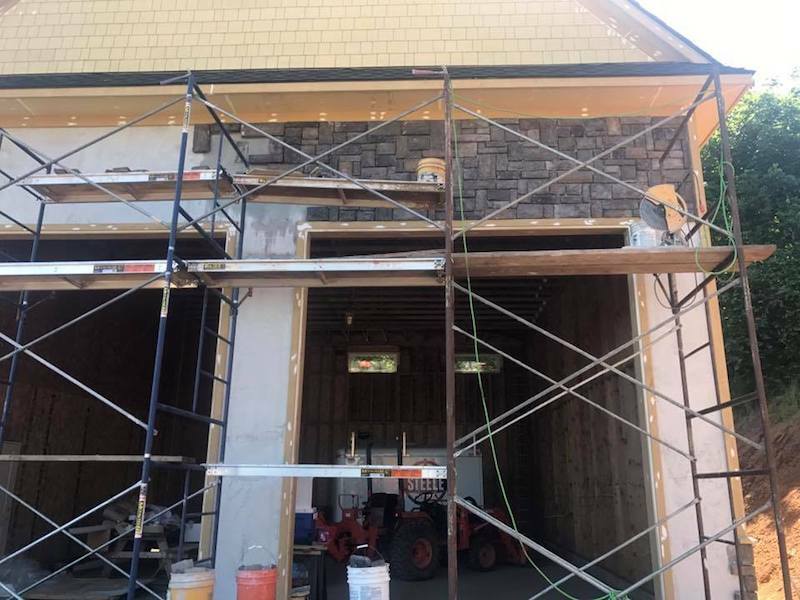 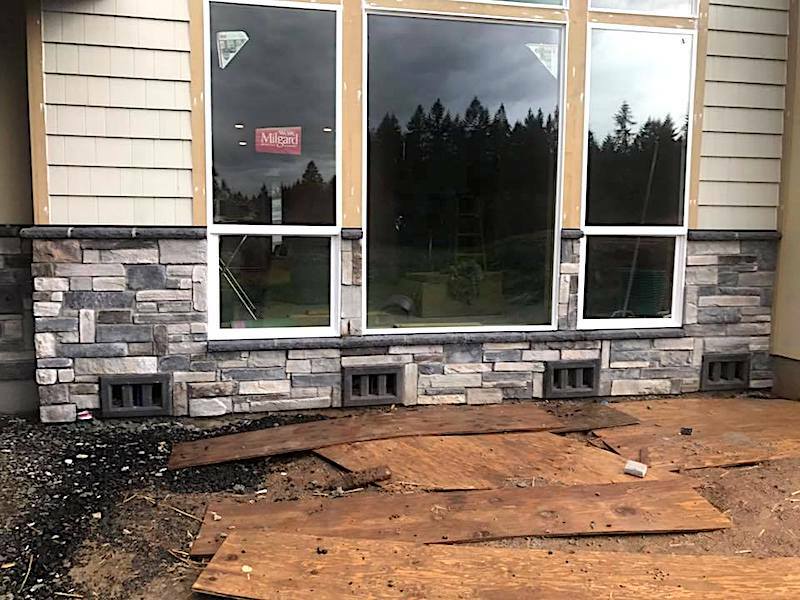 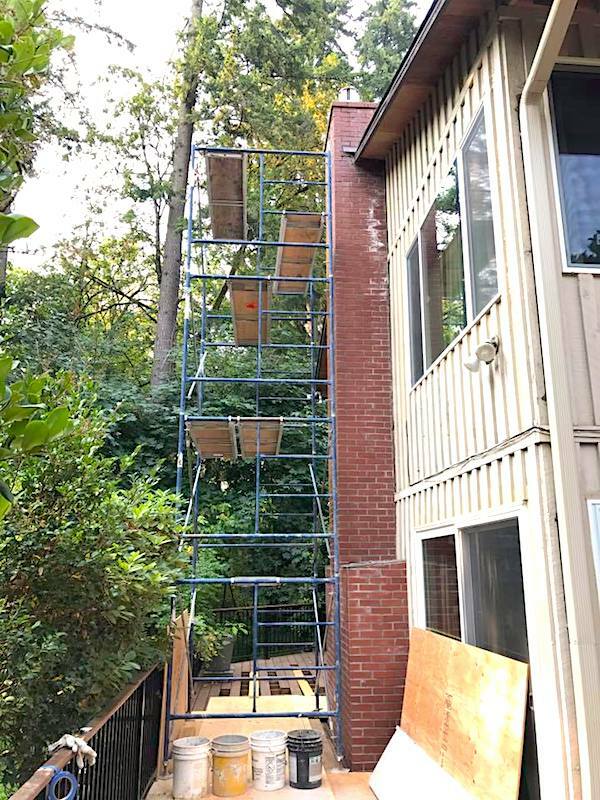 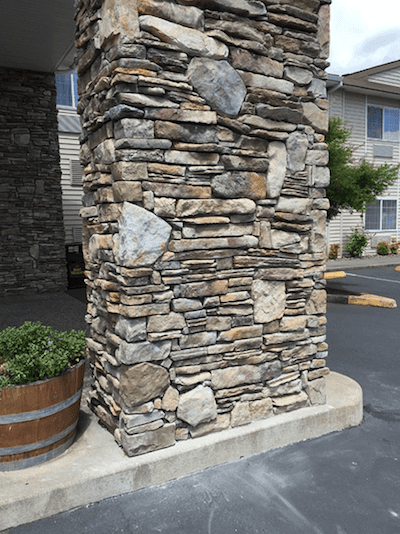 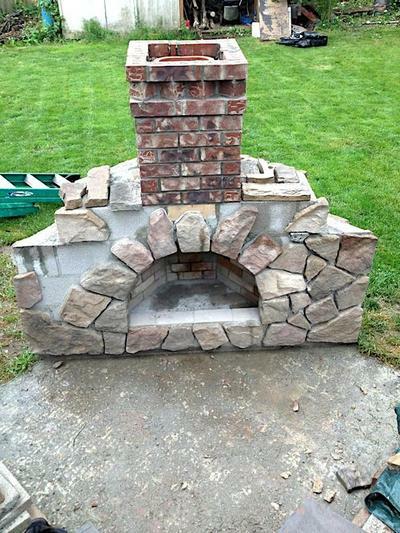 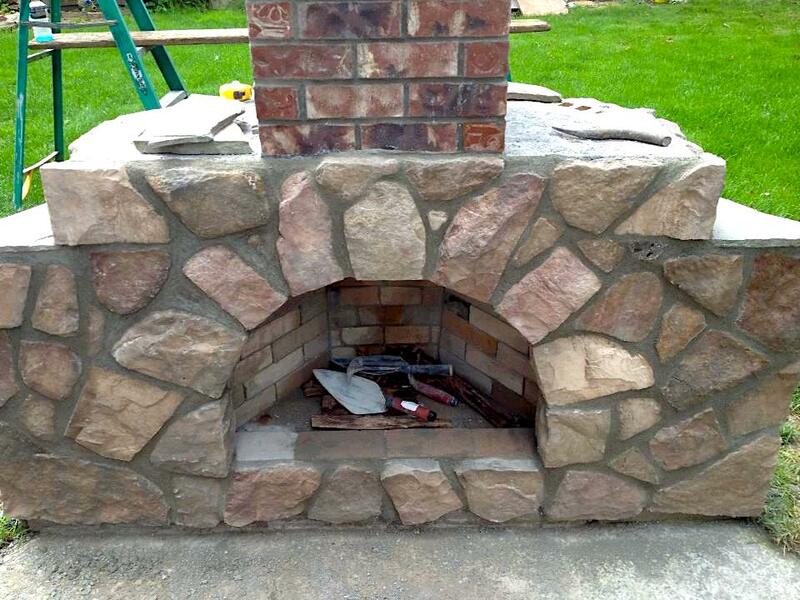 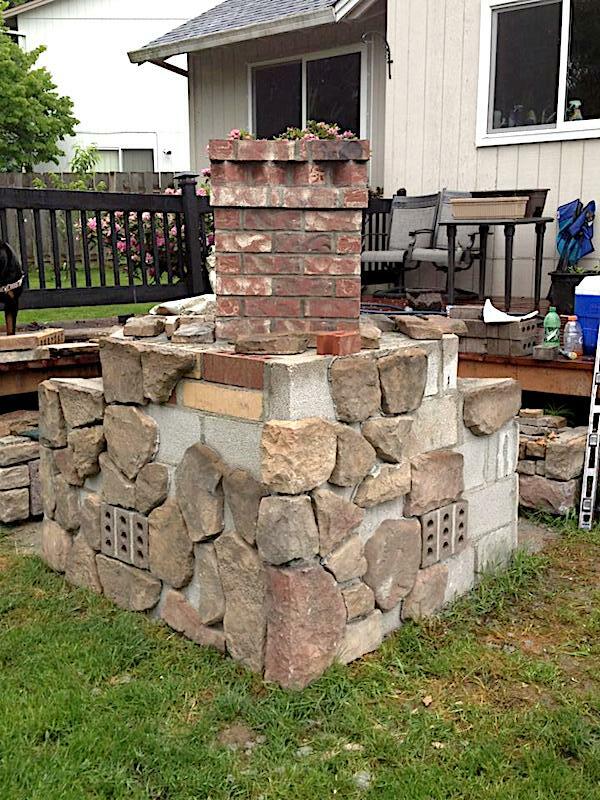 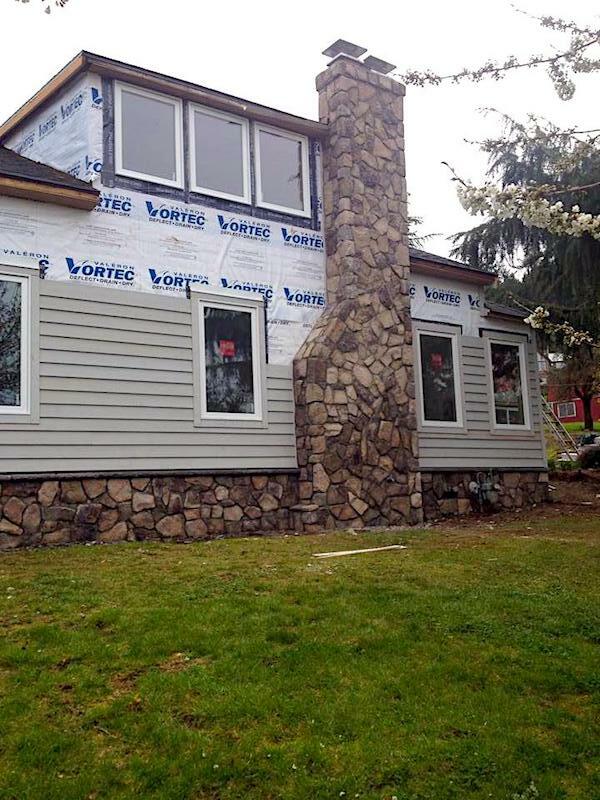 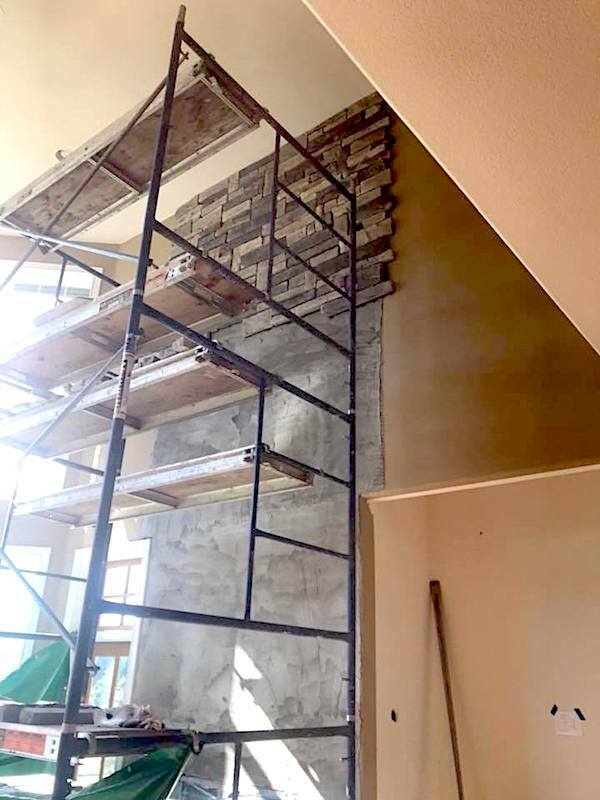 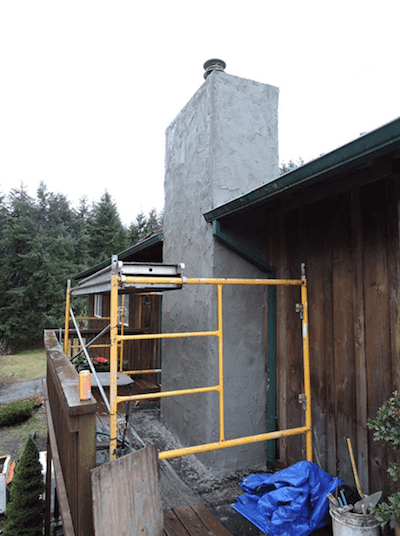 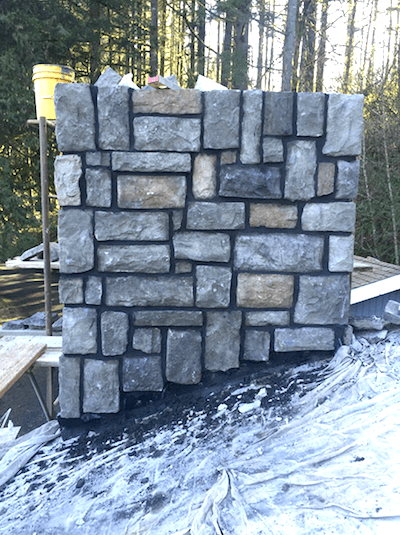 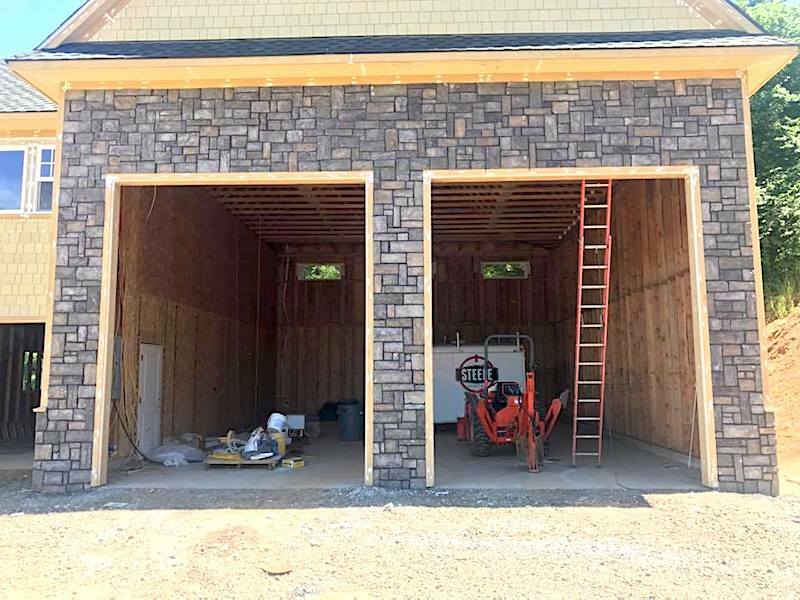 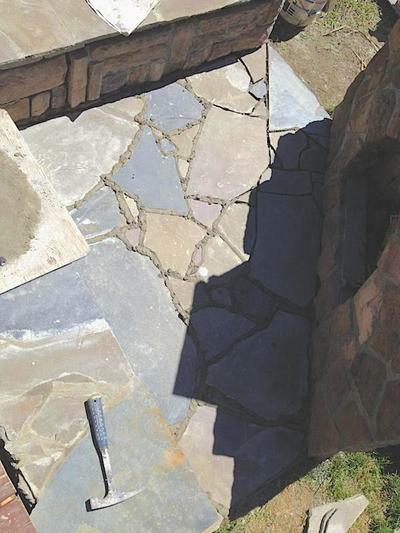 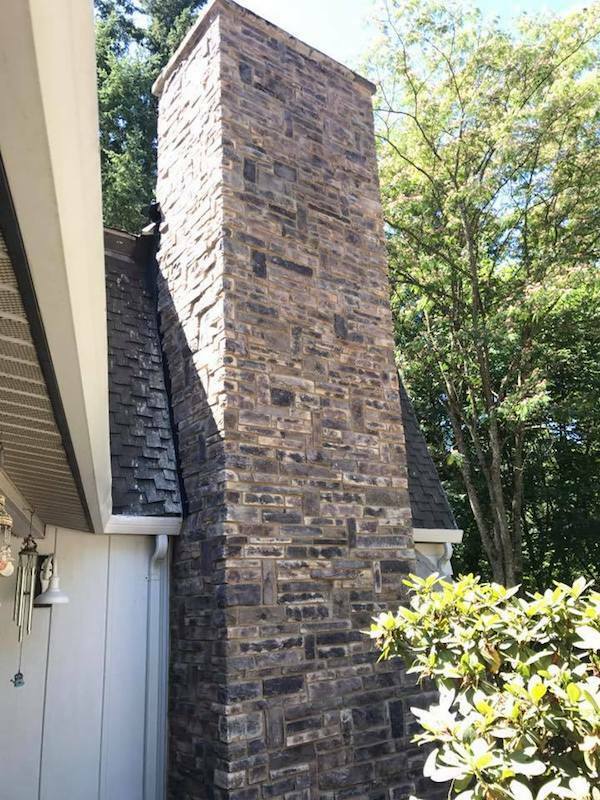 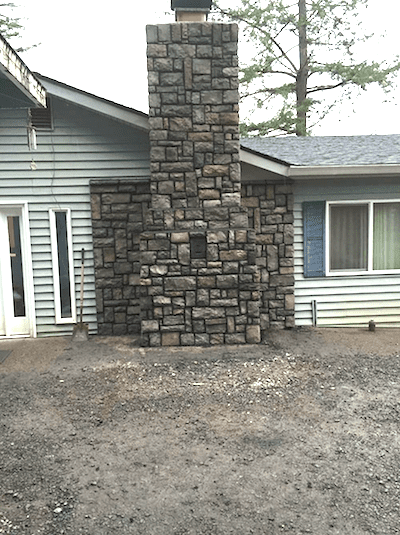 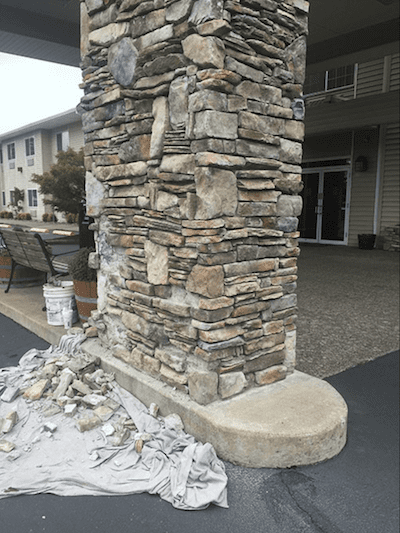 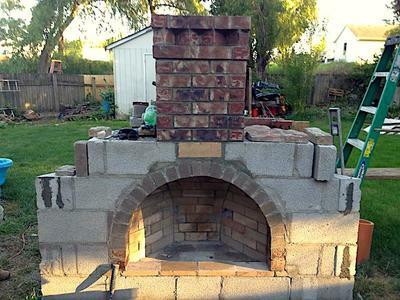 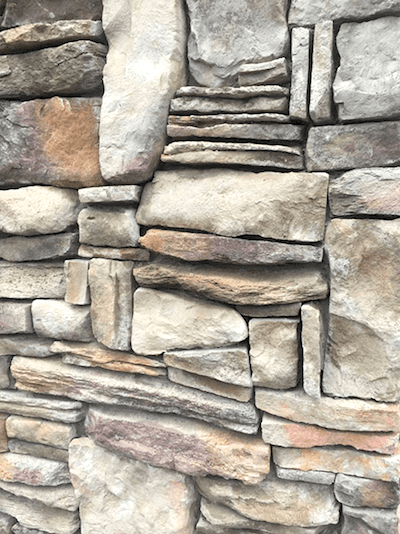 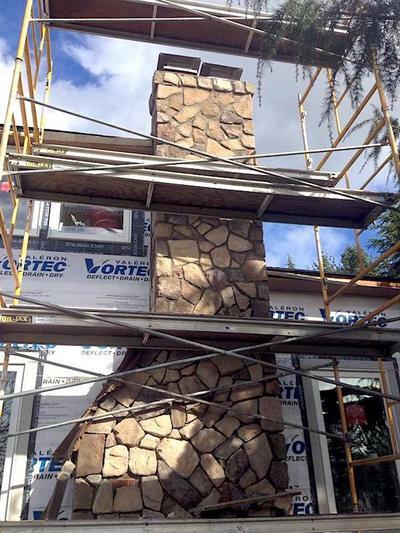 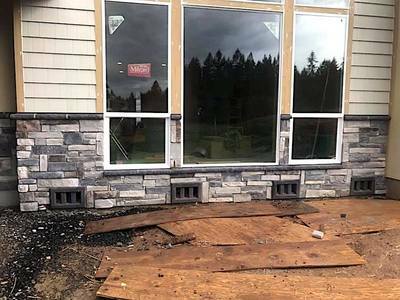 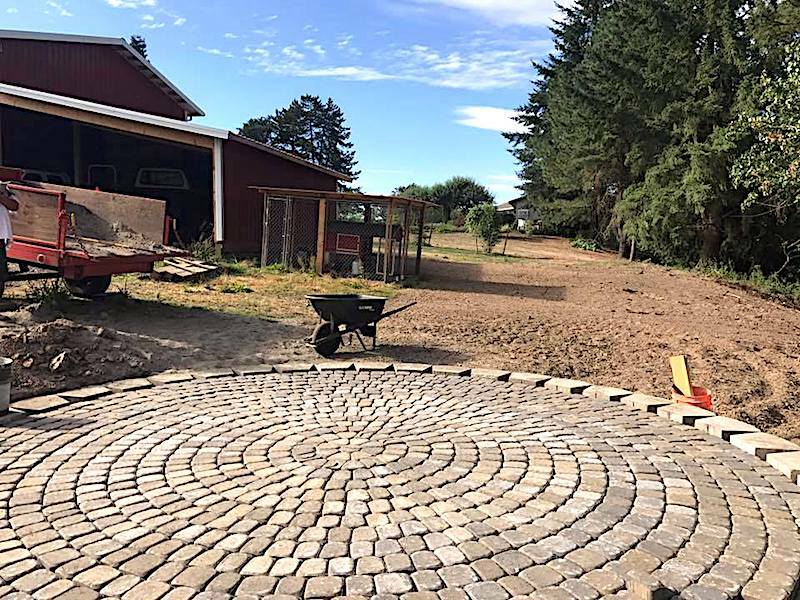 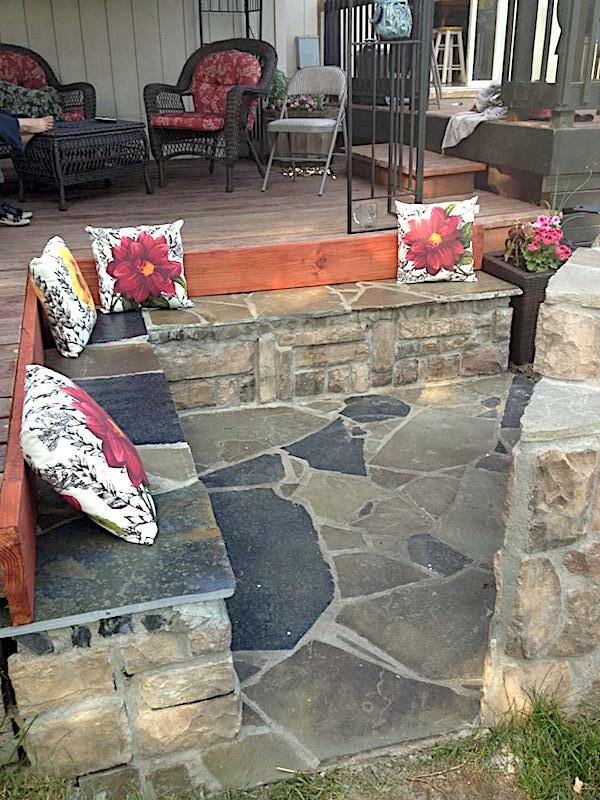 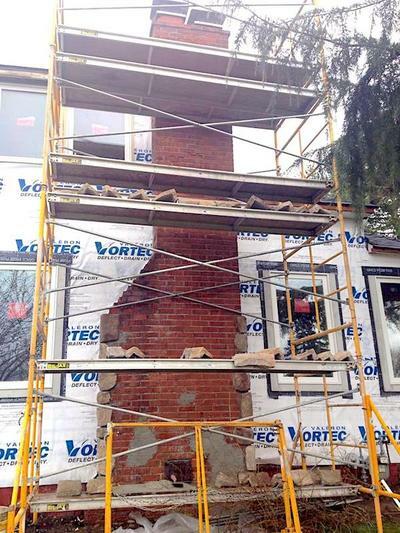 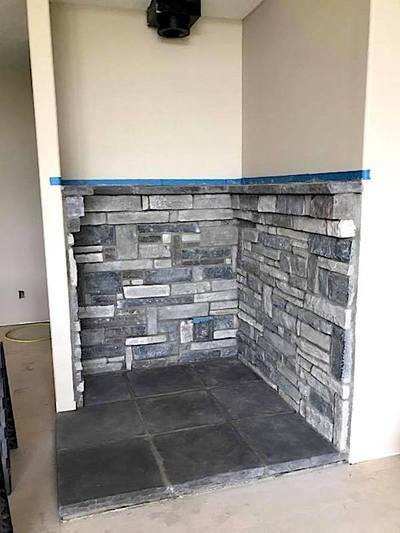 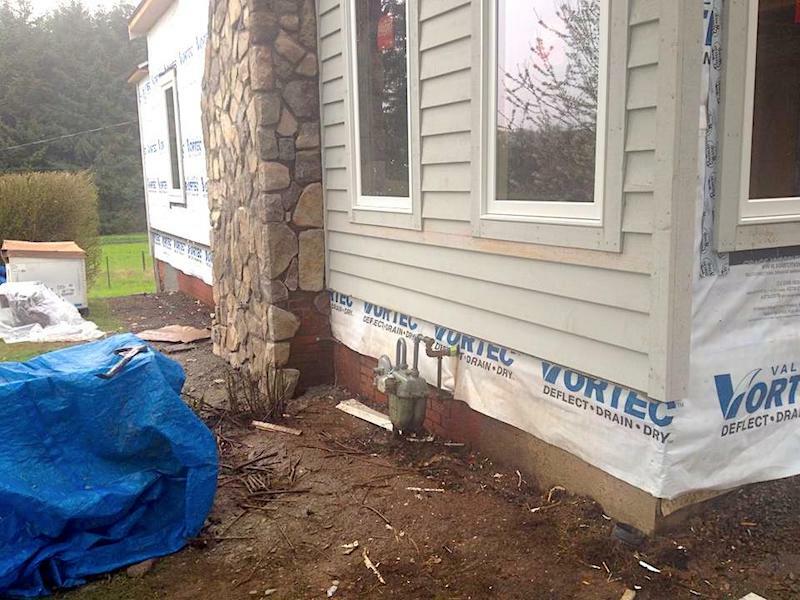 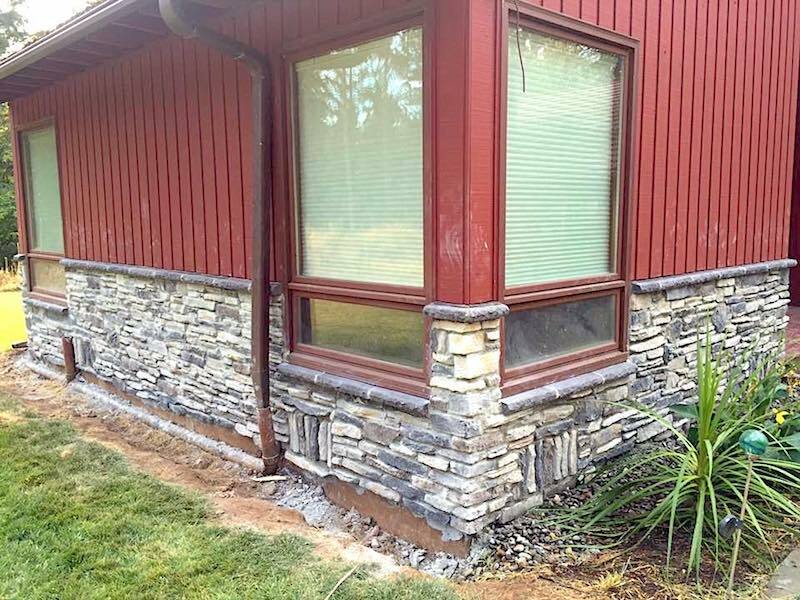 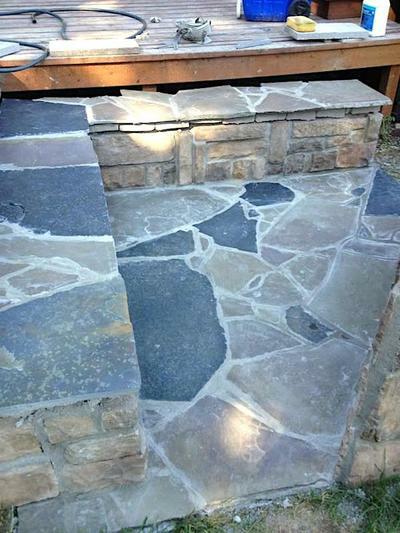 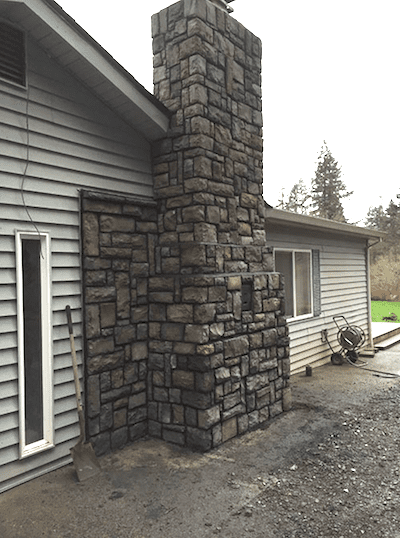 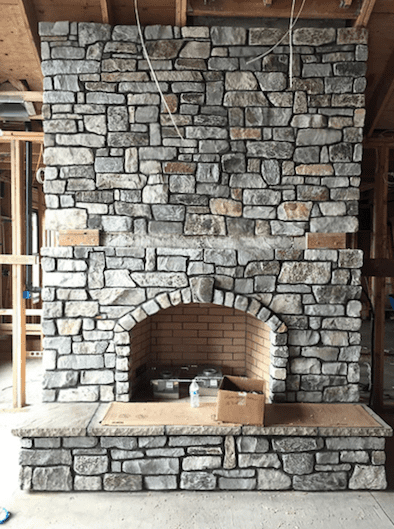 We do custom residential and commercial masonry so be sure to let us know your vision, Mr. Chimney will help make it a reality! 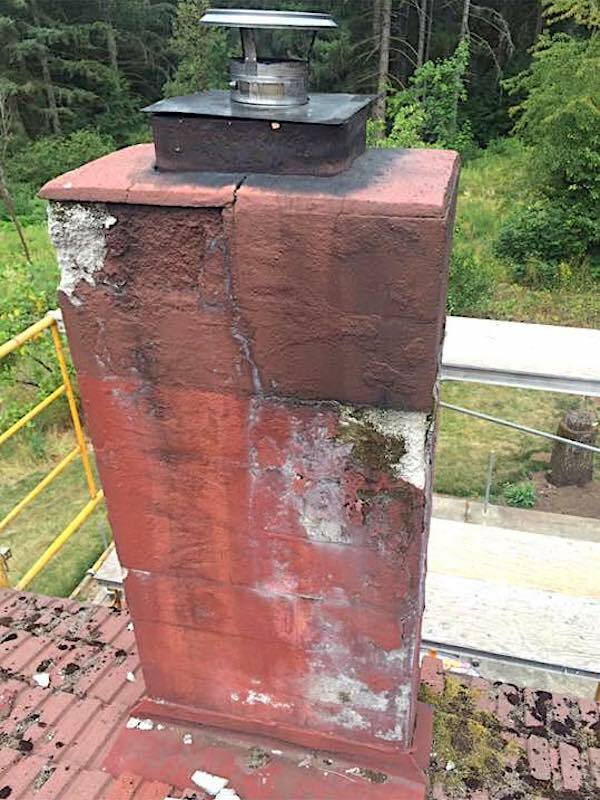 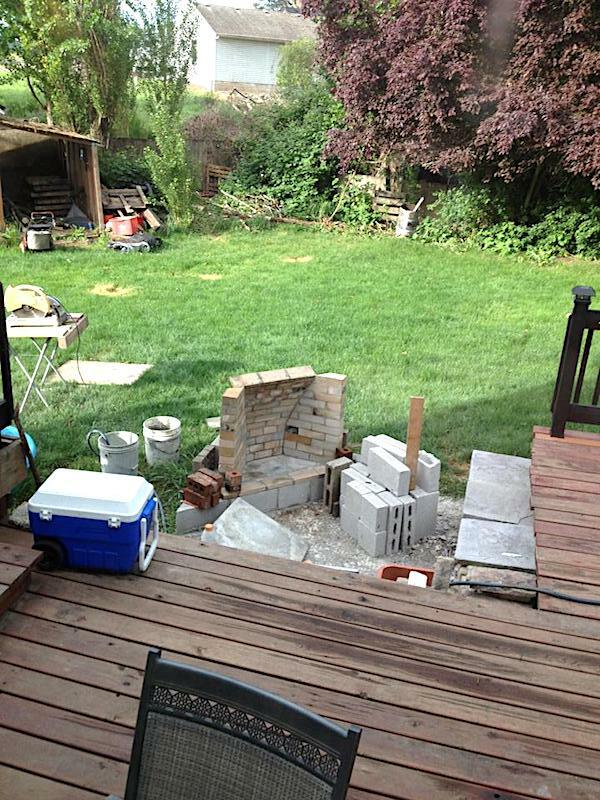 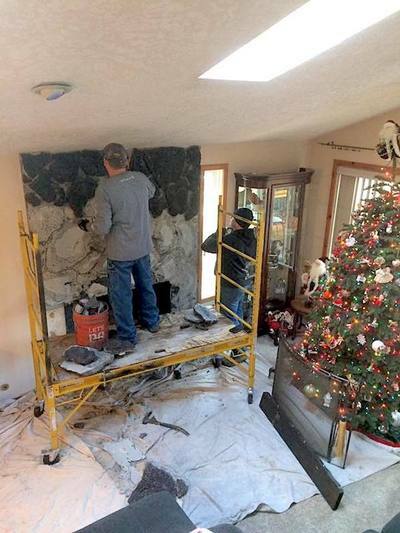 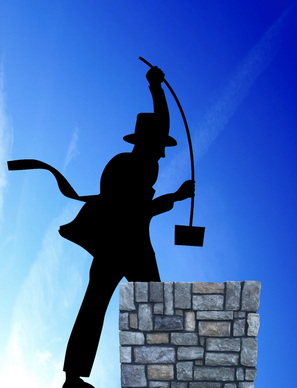 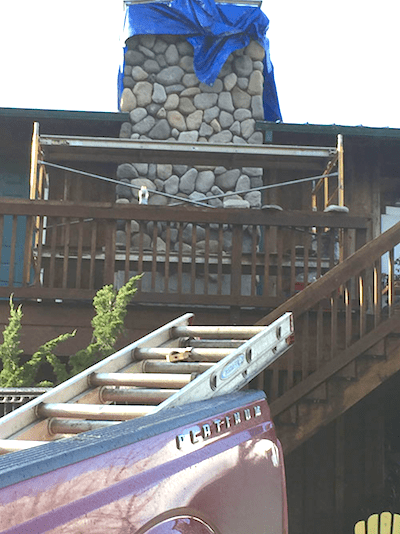 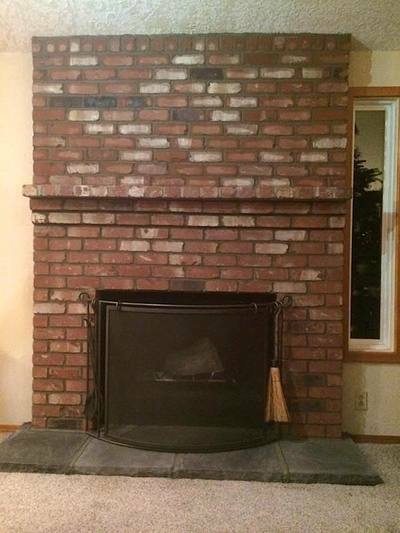 MR. CHIMNEY IS YOUR CHIMNEY SERVICES EXPERT! 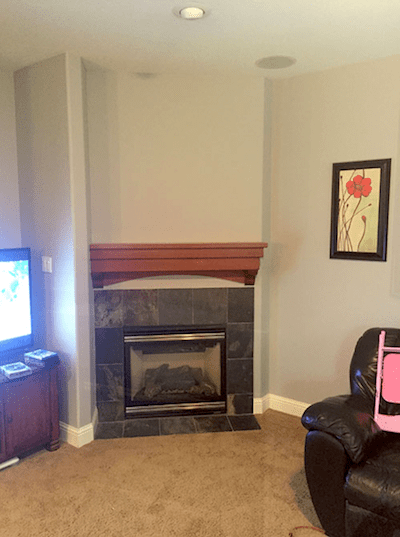 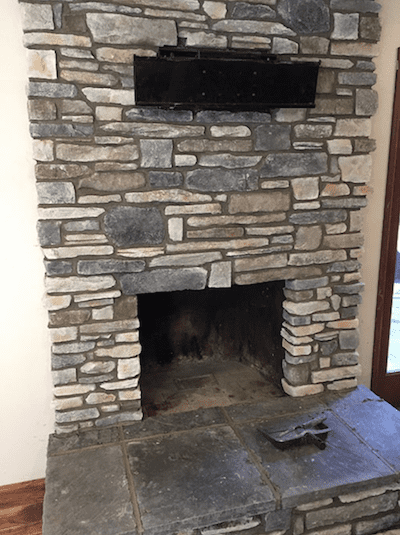 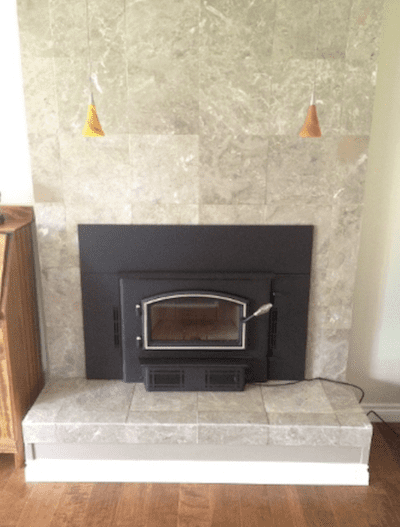 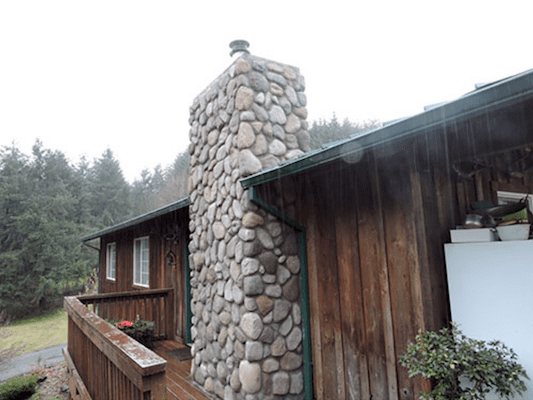 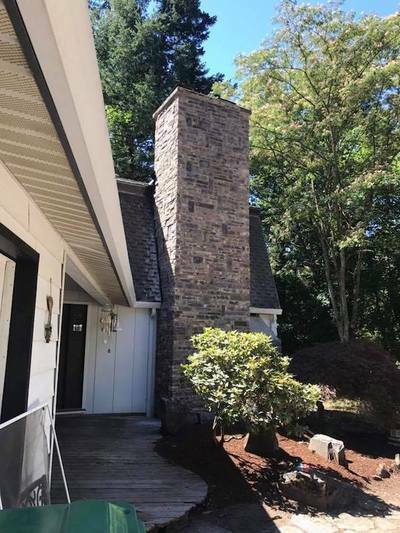 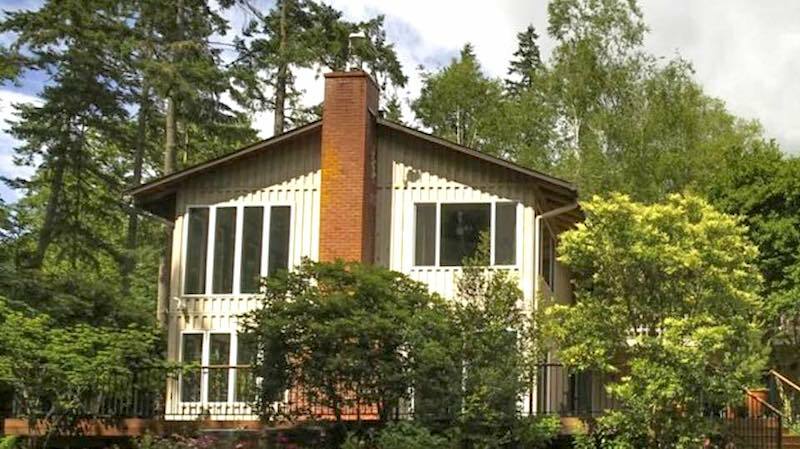 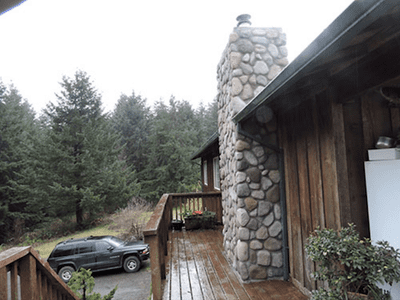 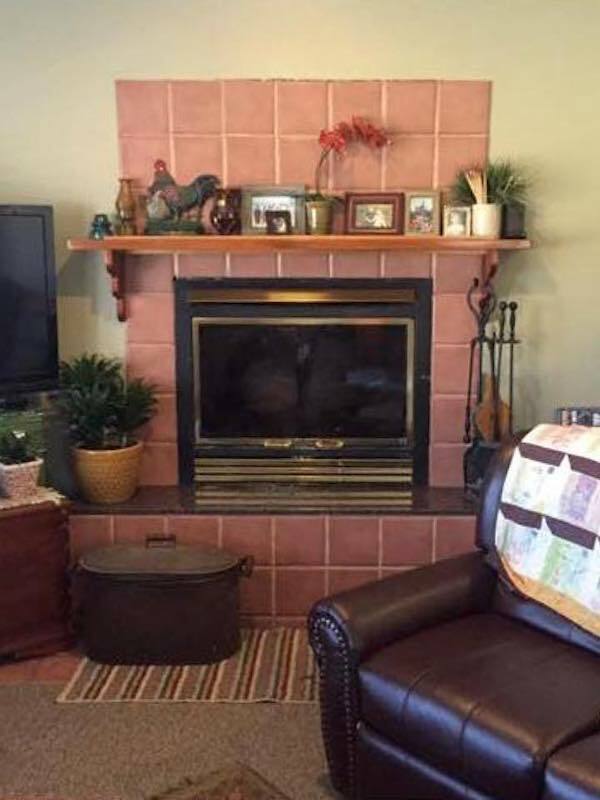 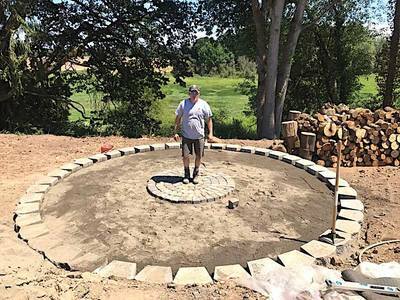 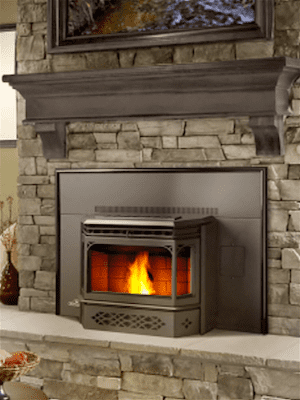 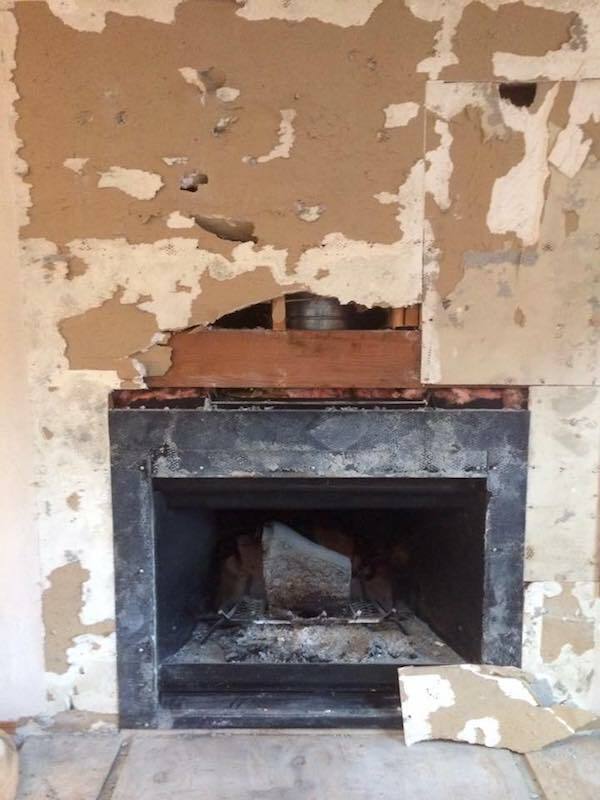 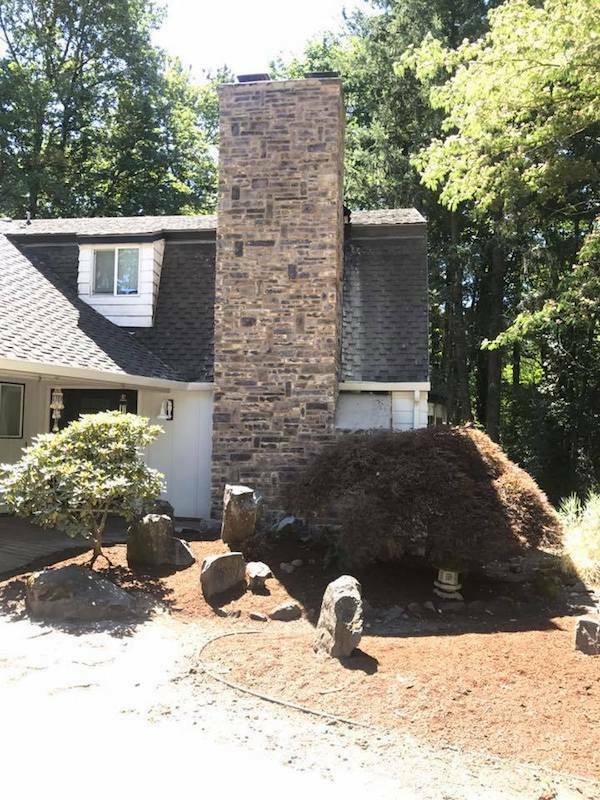 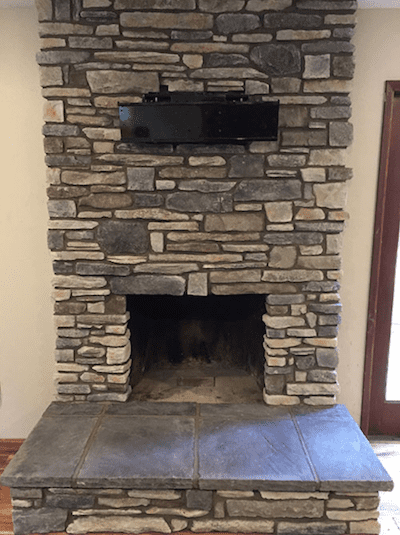 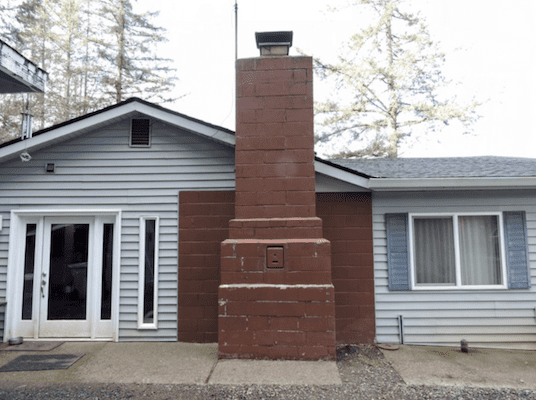 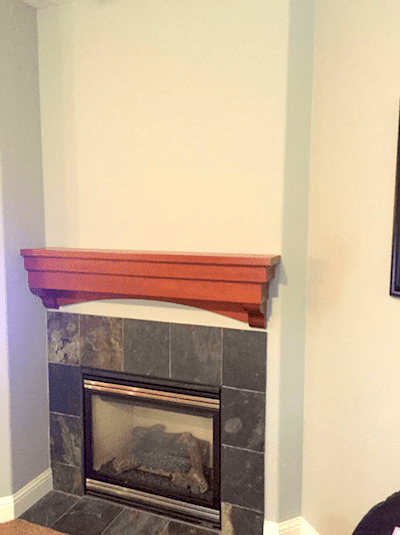 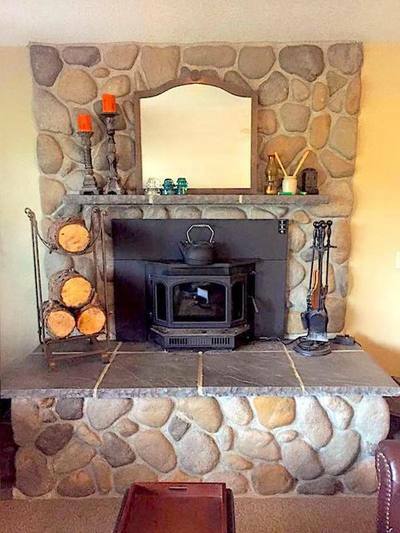 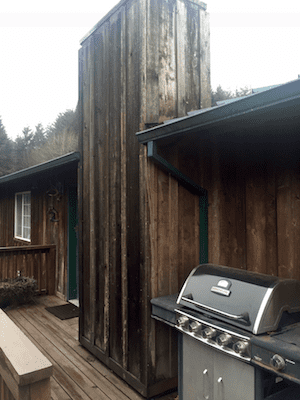 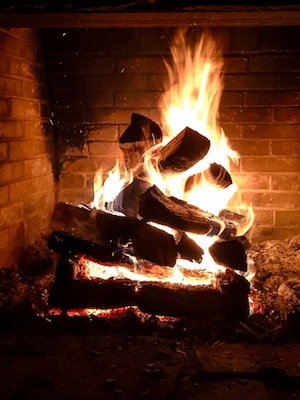 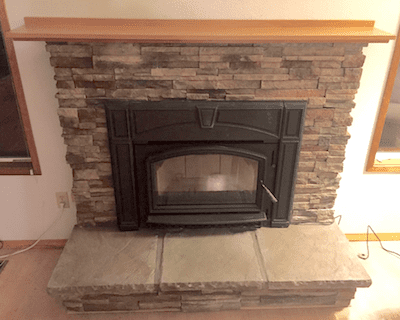 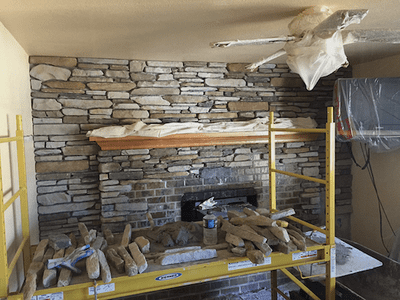 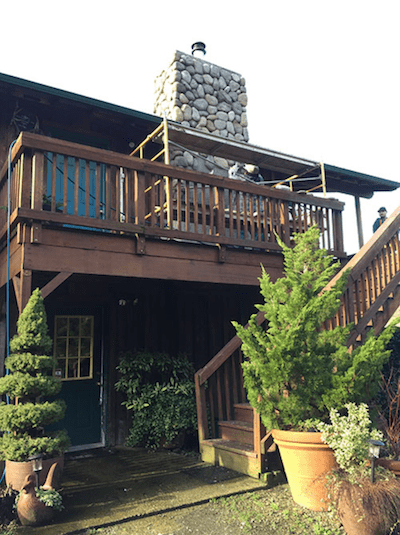 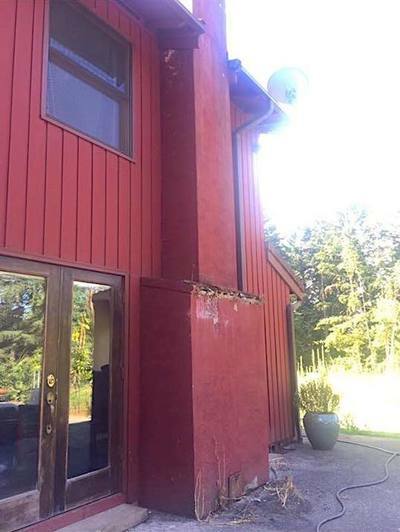 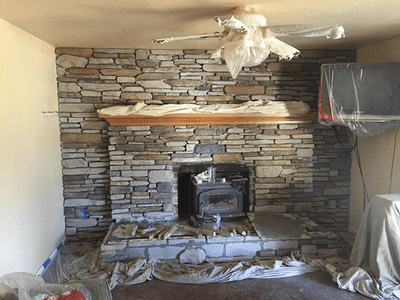 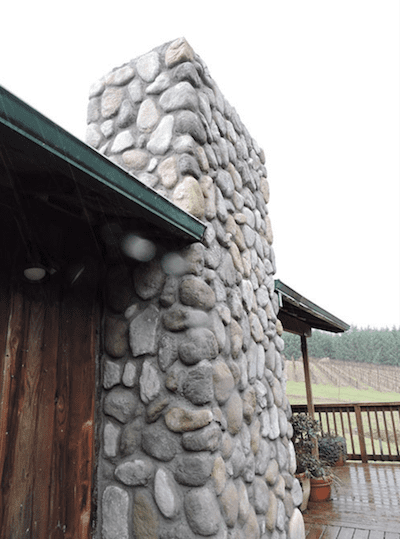 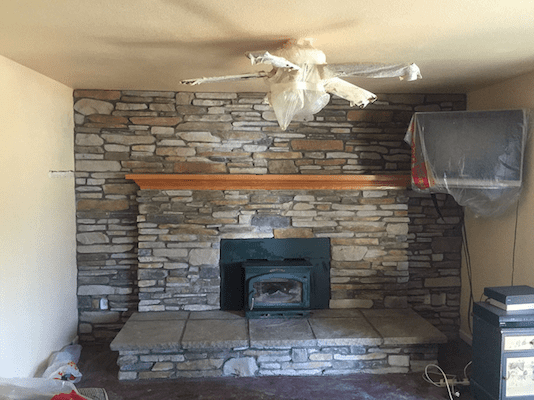 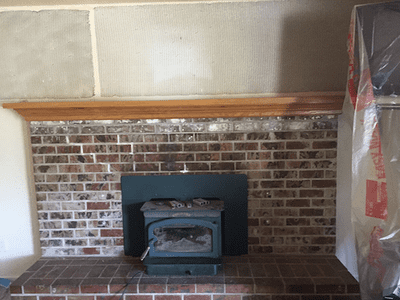 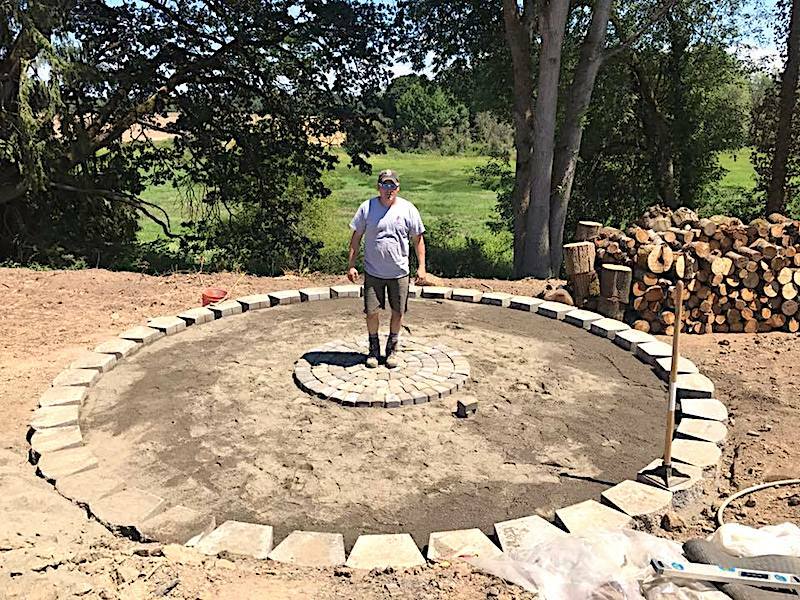 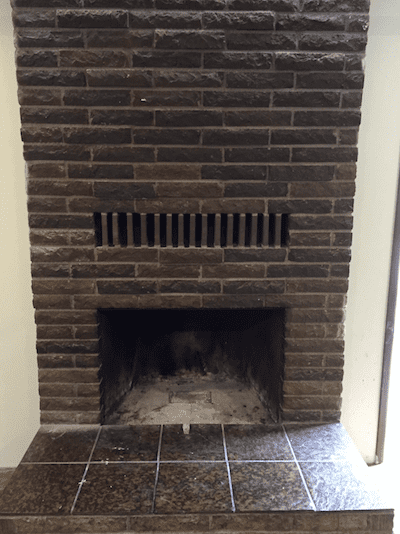 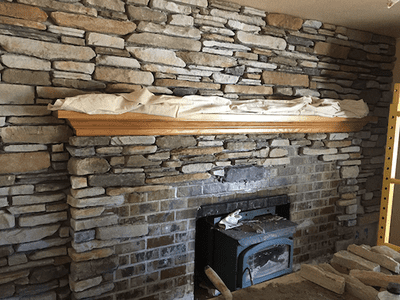 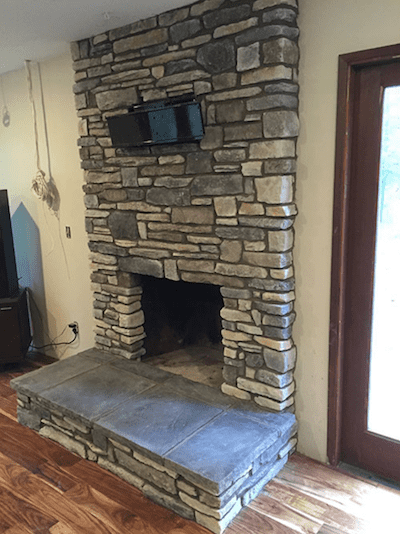 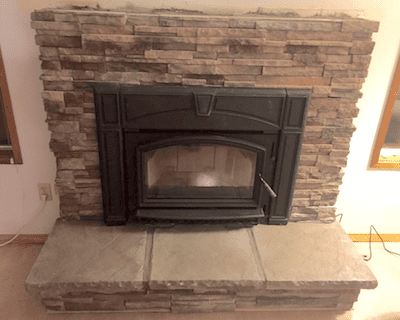 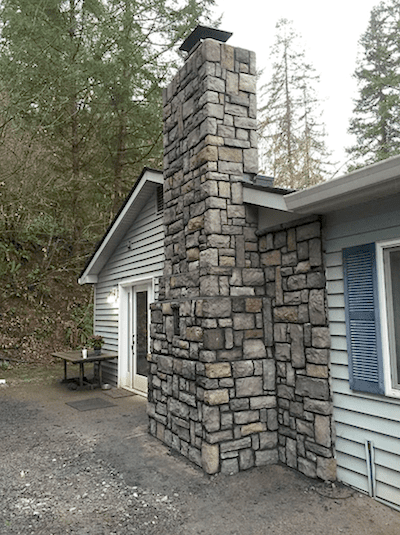 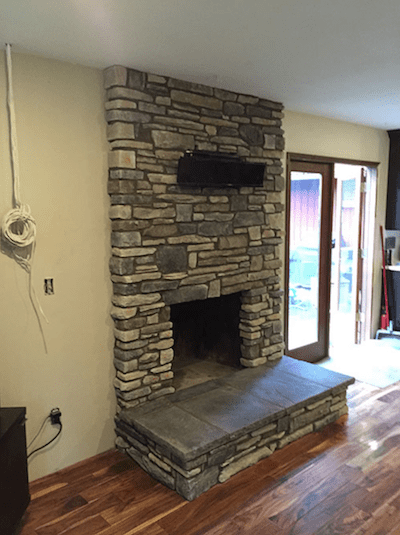 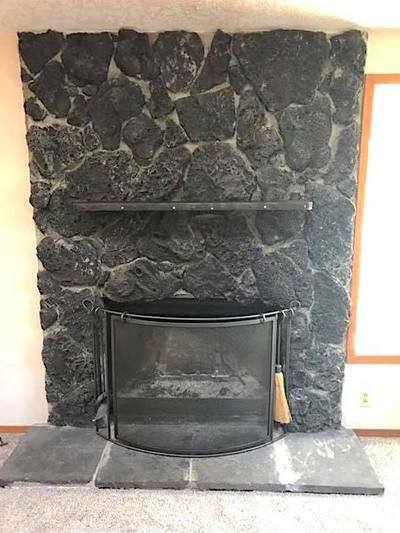 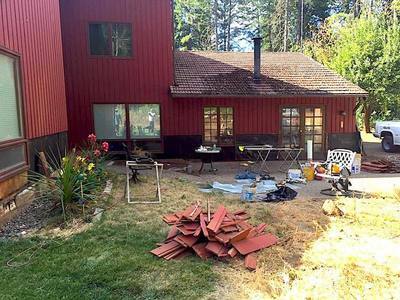 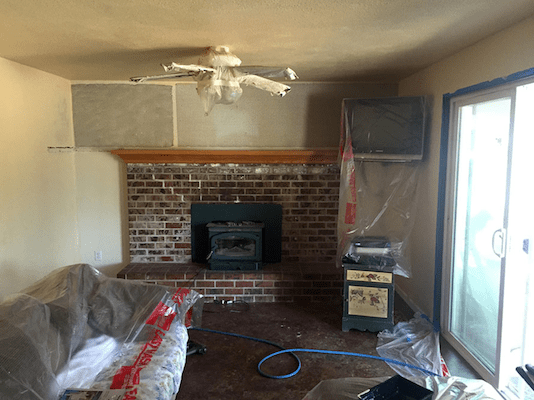 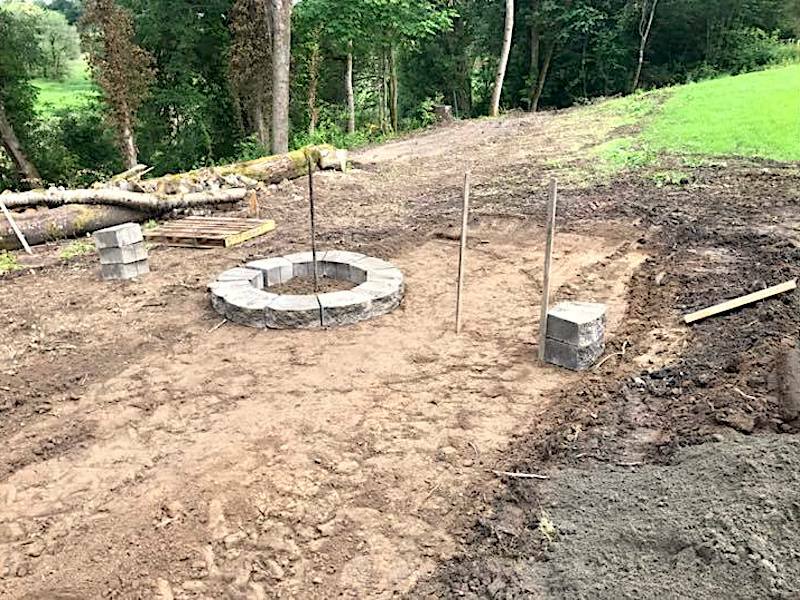 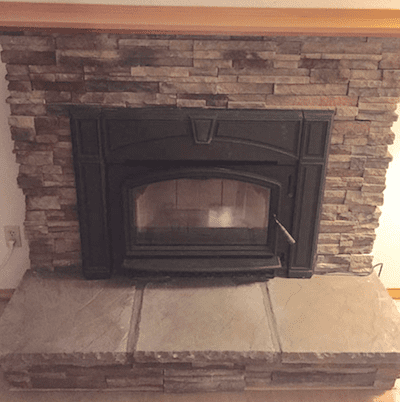 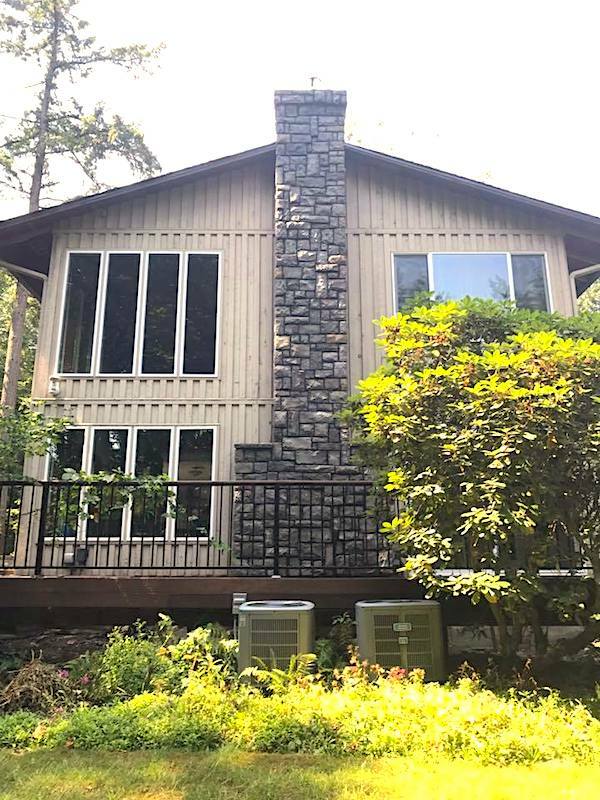 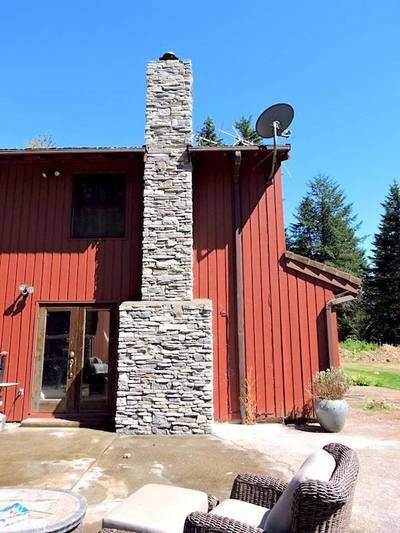 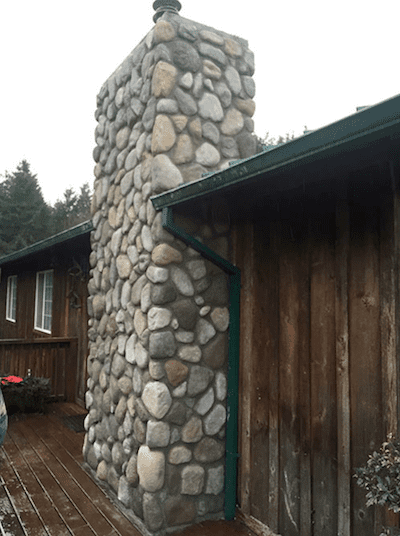 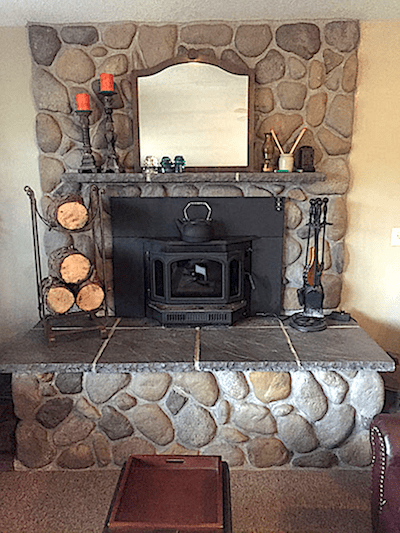 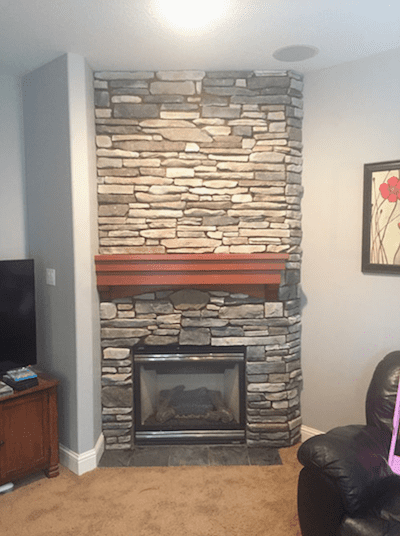 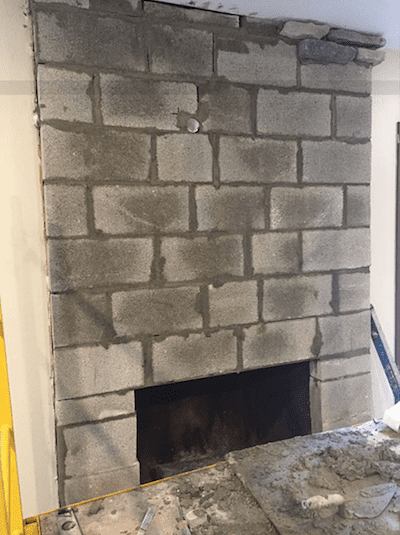 Learn about Mr. Chimney's expert chimney, fireplace, masonry and pellet stove services, by clicking any of the images or titles above. 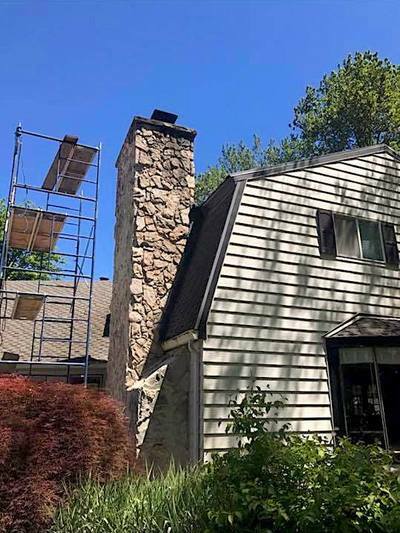 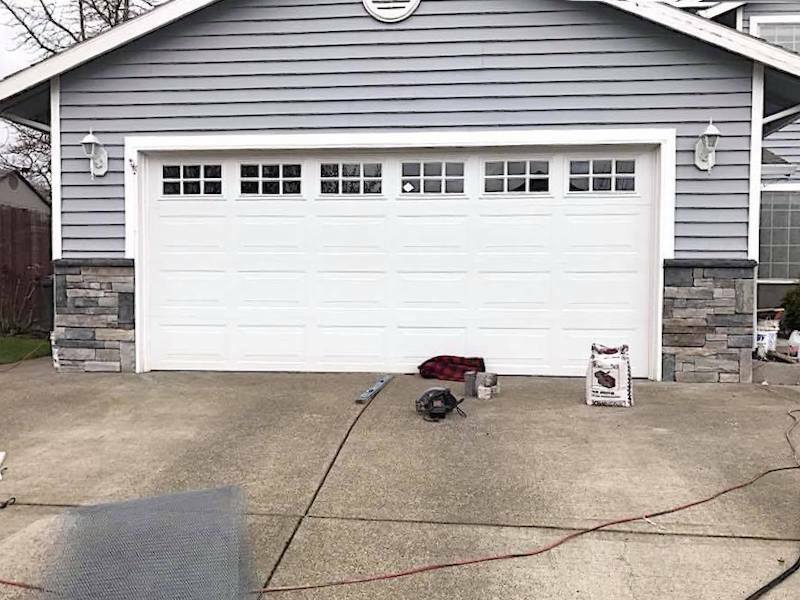 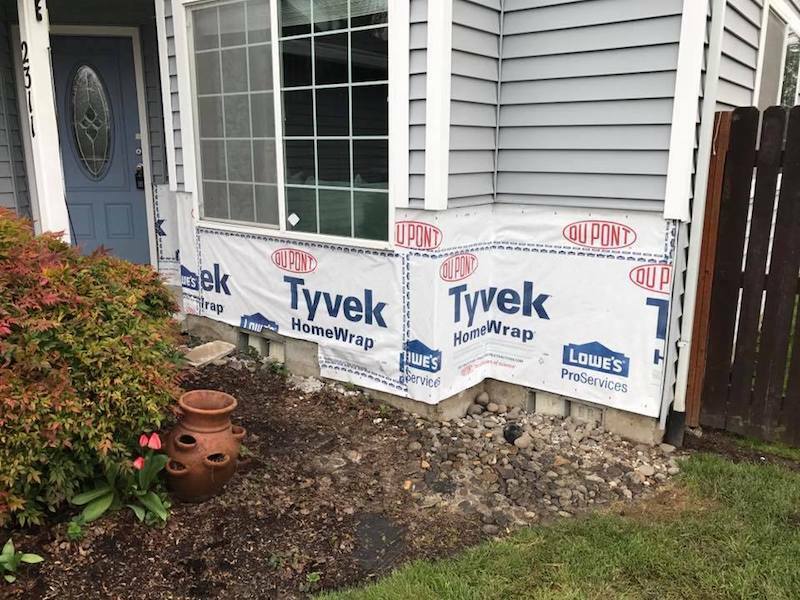 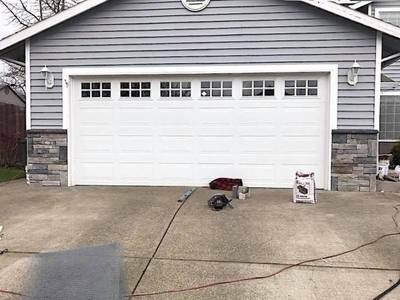 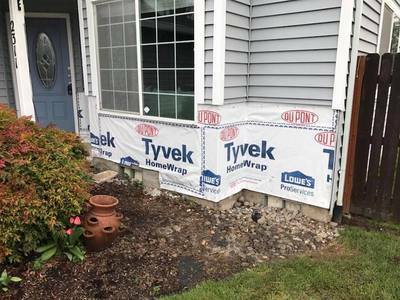 Check out our Frequently Asked Questions page for some answers to common questions or feel free to reach out to us directly by calling Mr. Chimney. 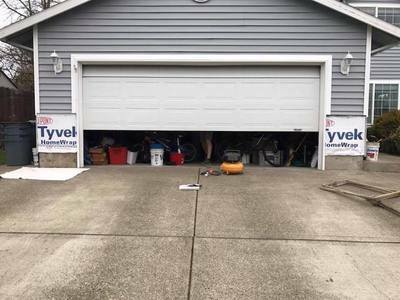 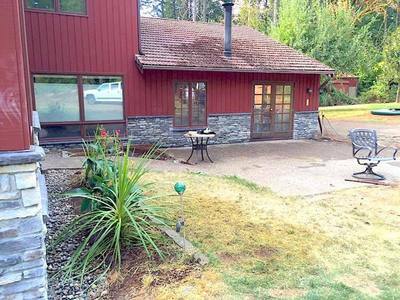 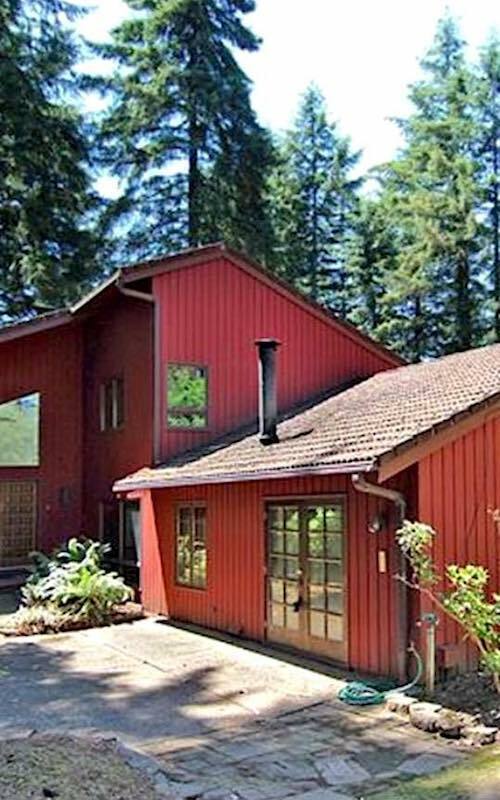 503-317-0319 IS THE NUMBER TO CALL!